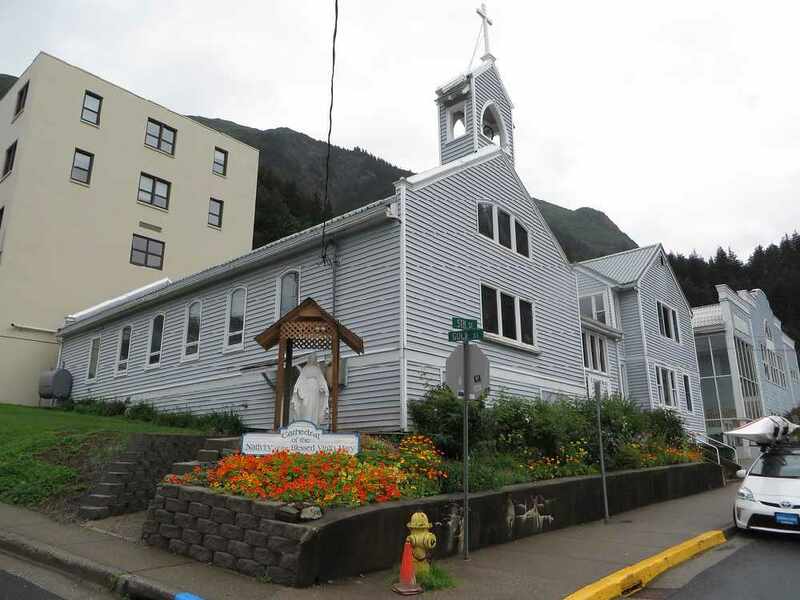 Juneau, Alaska (KINY) - The Catholic Diocese of Juneau wanted to show support and solidarity with Paris, France. 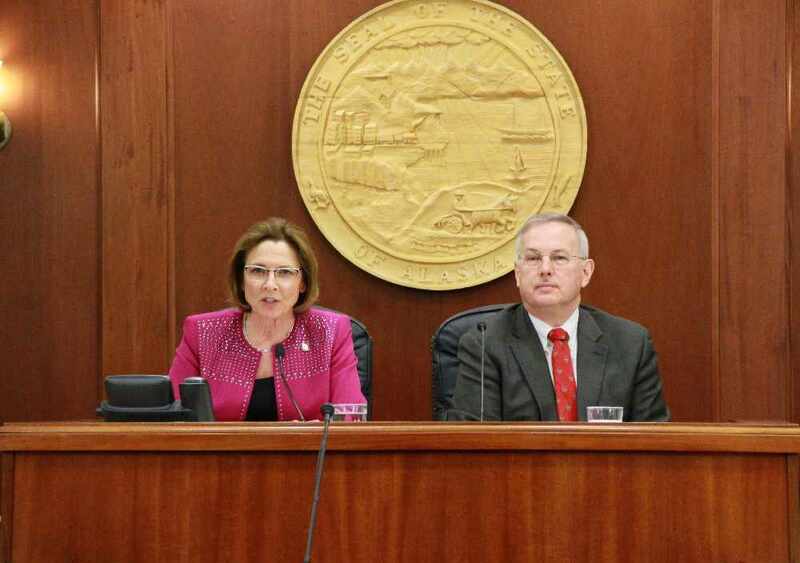 Juneau, Alaska (KINY) - A joint session of the Alaska House of Representatives and Senate will consider Gov. 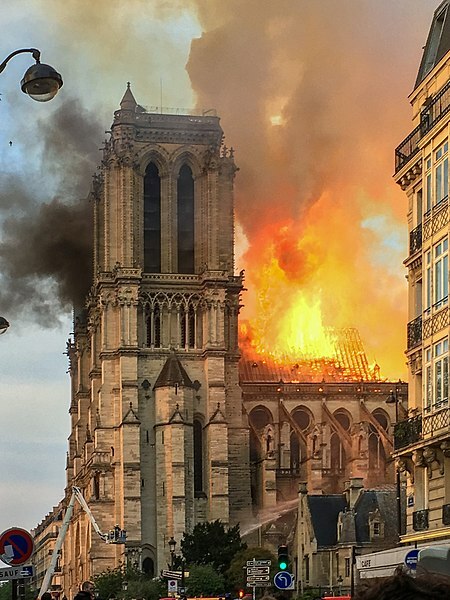 Michael J. Dunleavy's appointments on Wednesday afternoon. 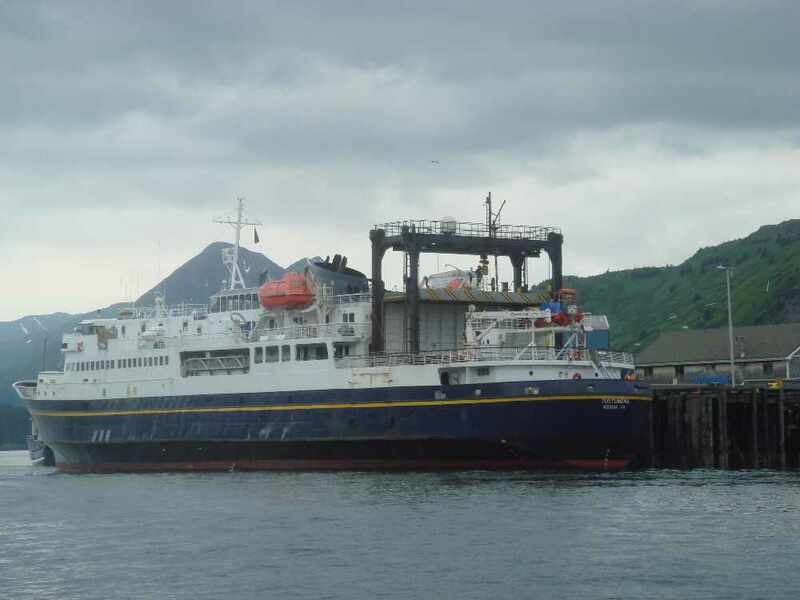 Sitka, Alaska (KINY) - Authorities said the man had fallen on a fishing vessel. 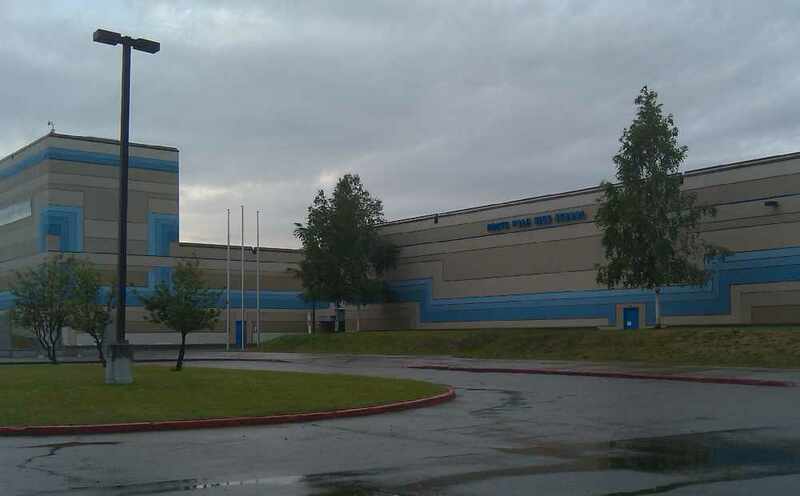 NORTH POLE, Alaska (AP) — School officials said students have been disciplined after a girl kicked a boy in the groin when he entered the girls' restroom at an Alaska high school. 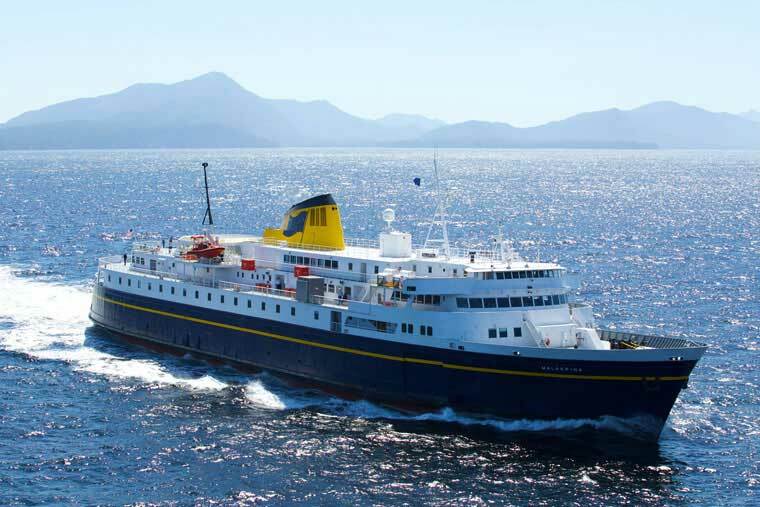 SITKA, Alaska (AP) — A city government in Alaska has approved agreements enabling a regional health consortium to take over operation of its community hospital. 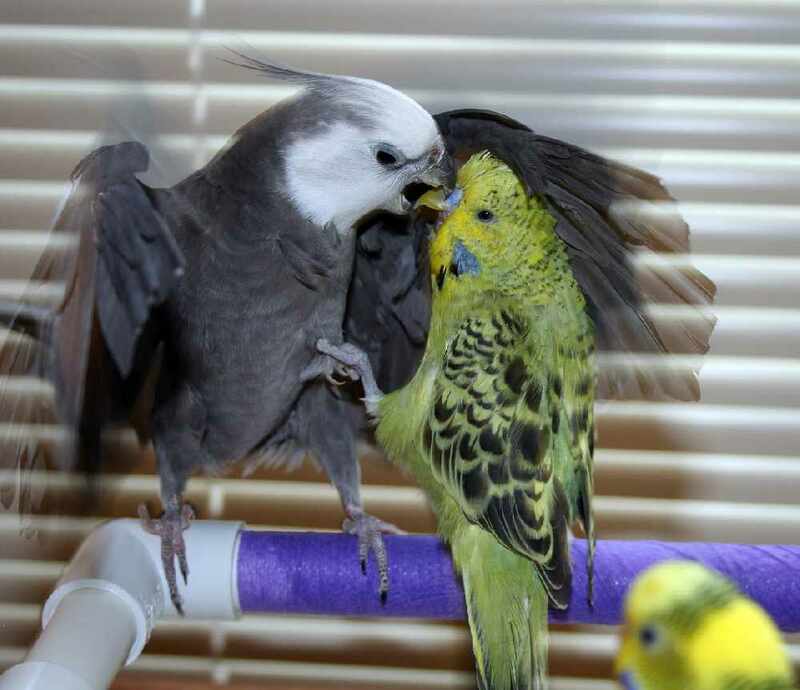 San Francisco (KINY) - The son of former Gov. 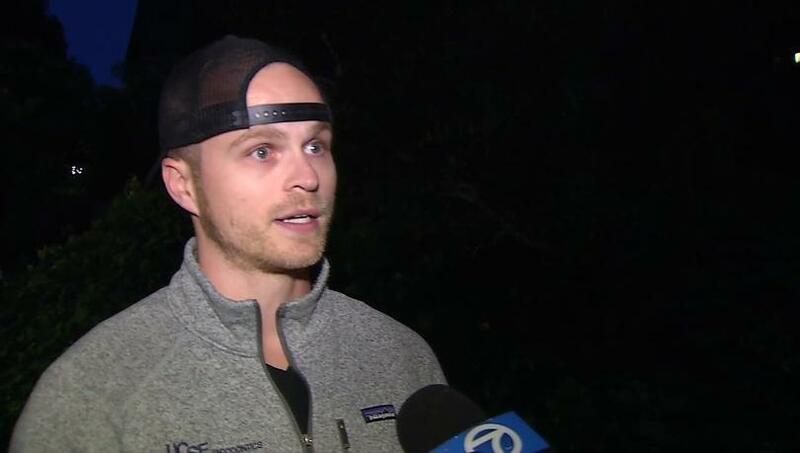 Bill Walker made headlines this week after he helped thwart a would-be kidnapper on the streets of San Francisco. 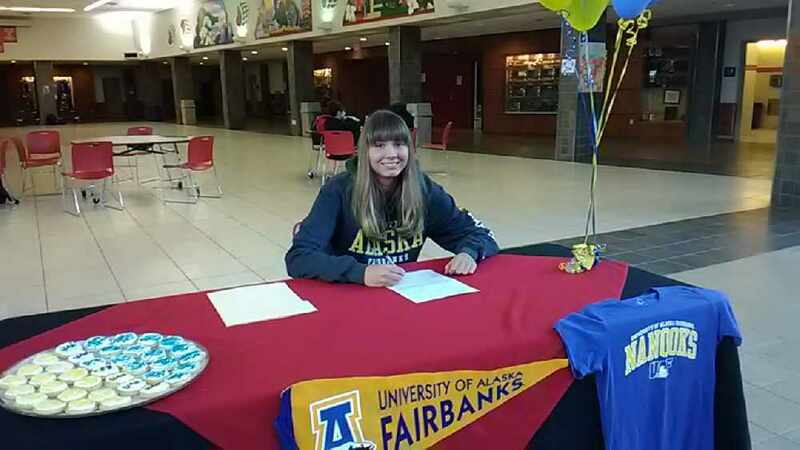 Juneau, Alaska (KINY) - The Juneau Douglas High School senior will be playing in Fairbanks next year. Juneau, Alaska (KINY) - Gov. 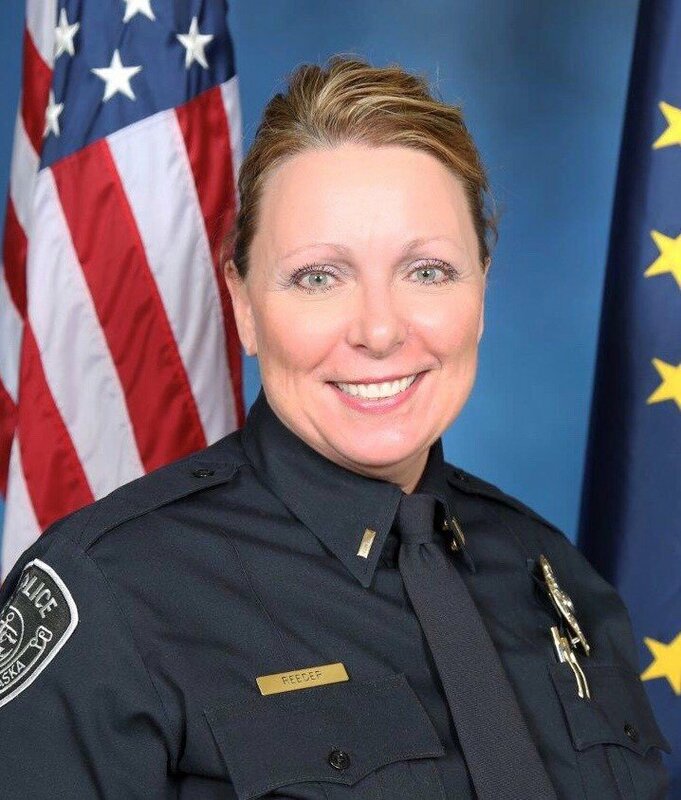 Mike Dunleavy's pick to lead the state Department of Public Safety is set to face lawmakers for one last time before her nomination is voted on by a joint session of the Legislature on Wednesday. 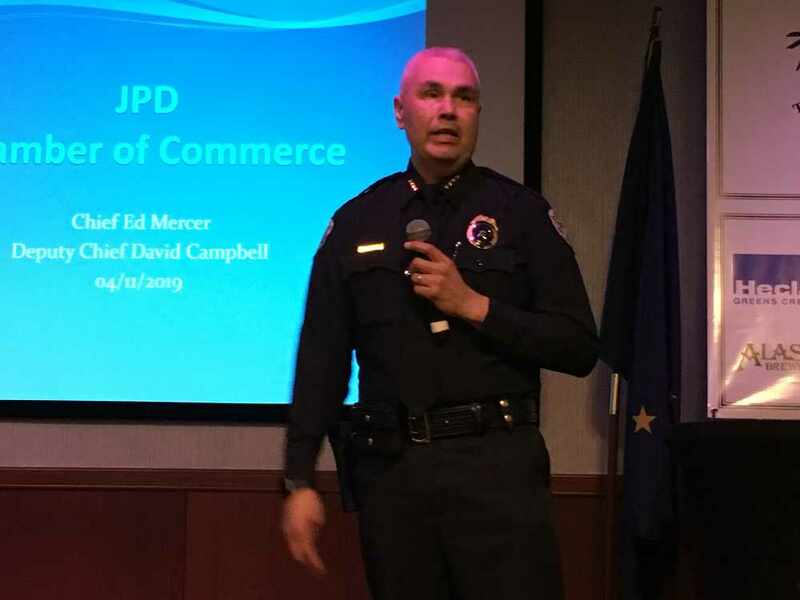 Anchorage, Alaska (AP) - The chief of enforcement for Alaska's human rights commission is leaving, marking the latest departure from the organization. 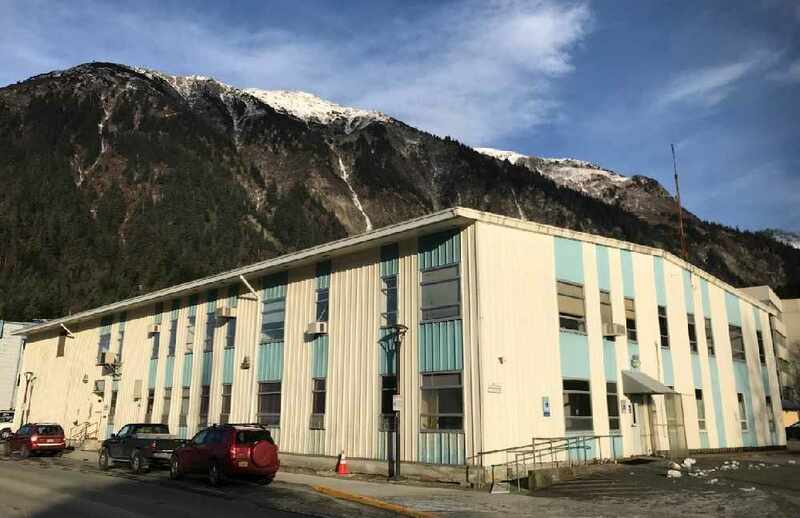 Juneau, Alaska (KINY) - Contractors for the City and Borough of Juneau plan to put up fencing around the former Public Safety Building on Whittier Street this week to begin the demolition process. Juneau, Alaska (KINY) - The Assembly Finance Committee continues its work on forging a budget for next fiscal year Wednesday evening. 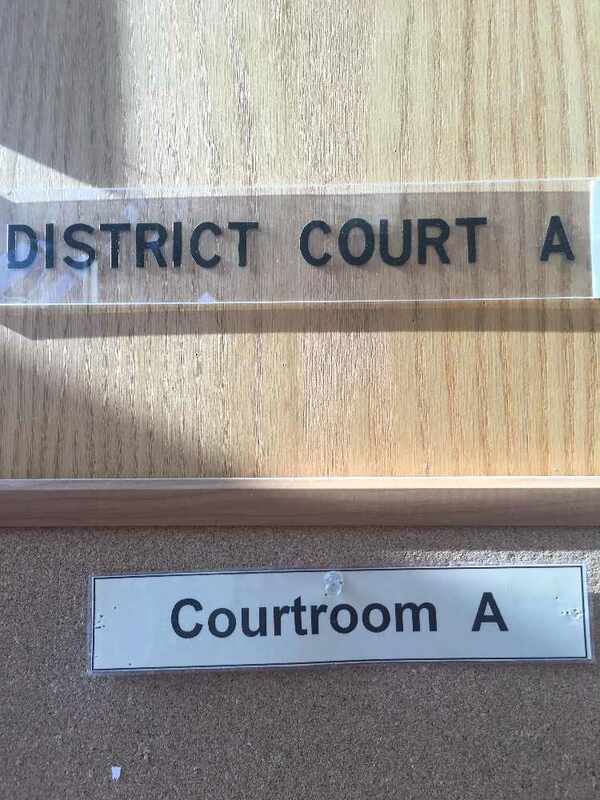 Juneau, Alaska (KINY) - Kurtis Detemple, 26, pled guilty to assault in the second degree while one count of assault in the third degree was dismissed by the court. 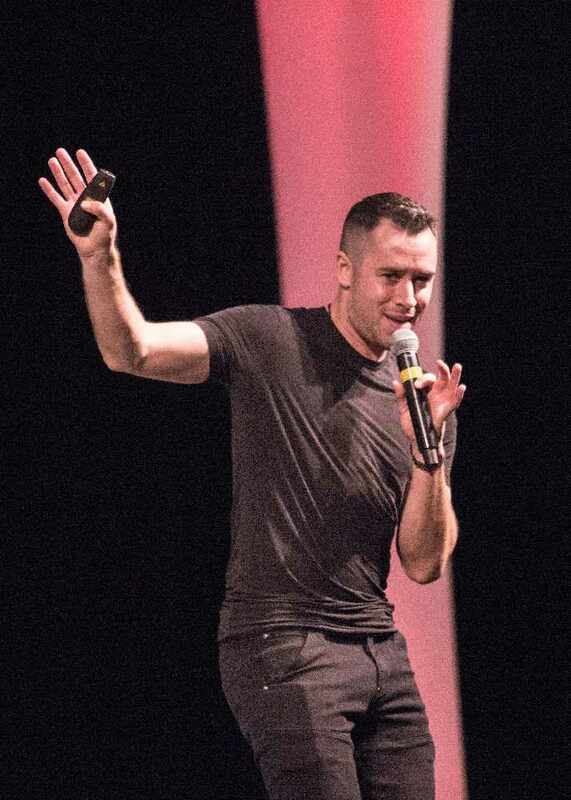 Juneau, Alaska (KINY) - Indictments were returned for charges that include burglary, assault, and criminal mischief. 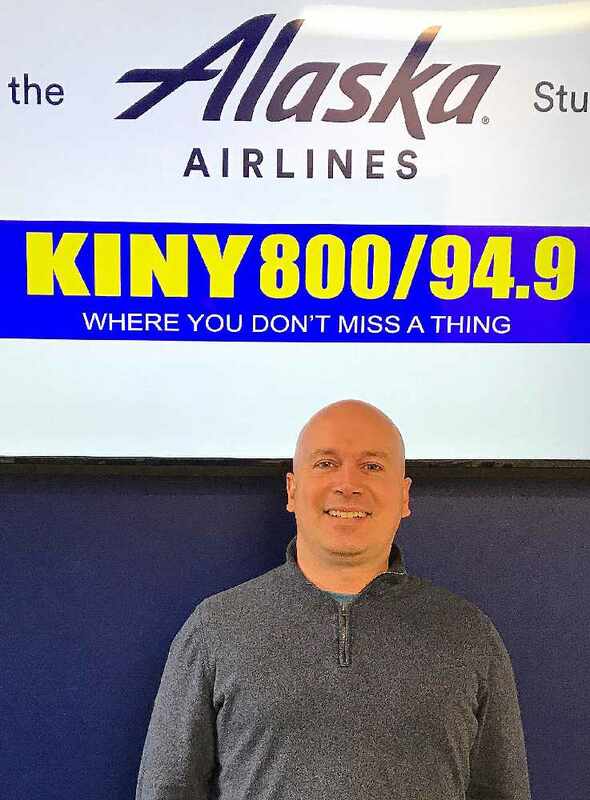 Juneau, Alaska (KINY) - Juneau Assembly member Wade Bryson was asked for his take on the state budget proposed for next fiscal year while a guest on Action Line. 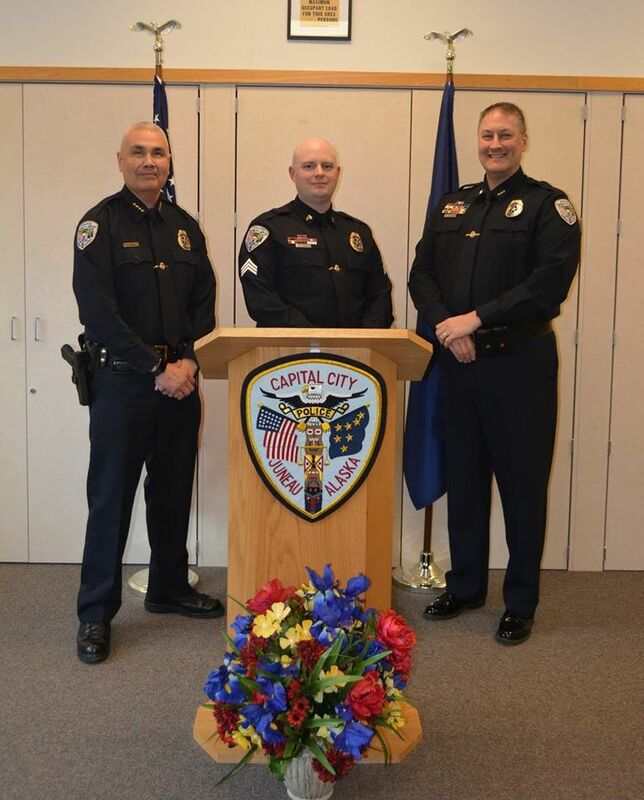 Juneau, Alaska (KINY) - Matt Dubois always wanted to be a police officer and made an immediate impact by saving a life during his first year on the job. 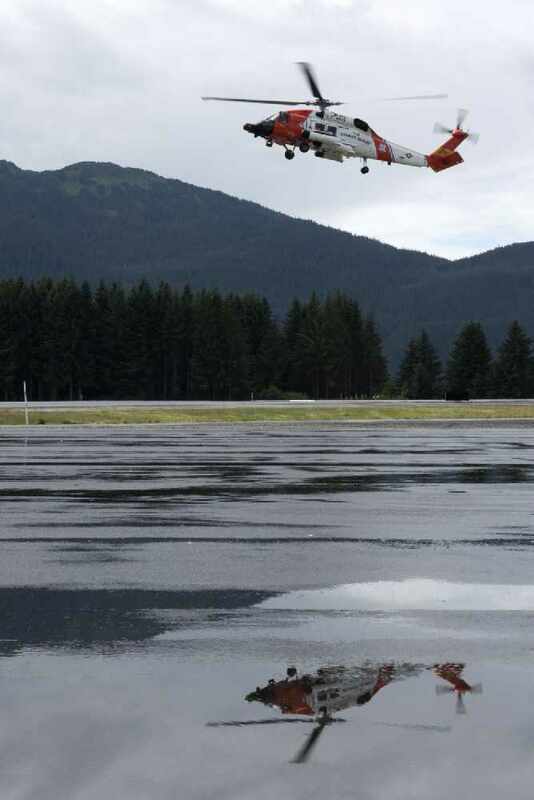 Juneau, Alaska (KINY) - Juneau Police and Firemen are taking part in a joint training exercise at the Public Safety building today. 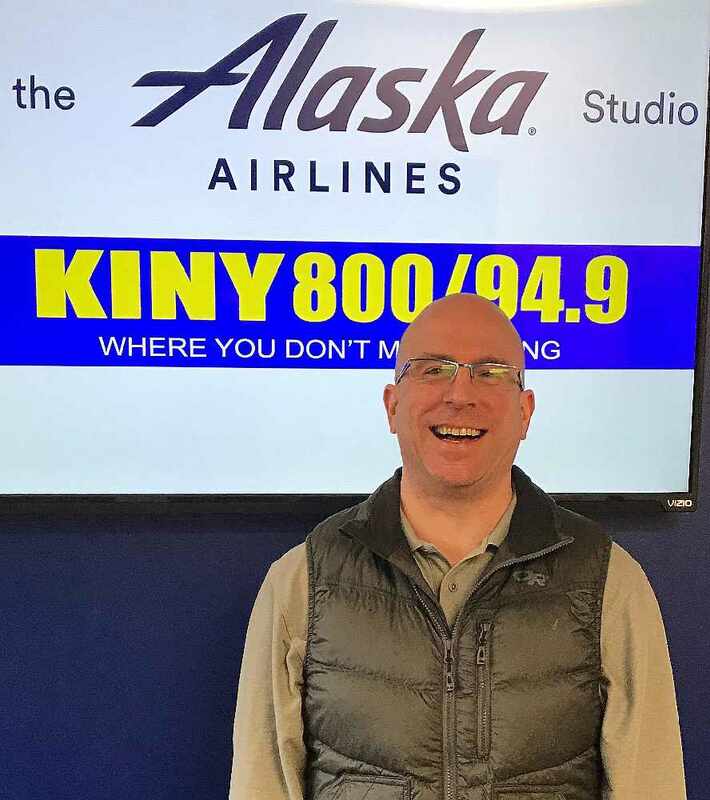 Juneau, Alaska (KINY) - The public is invited to interviews of the two finalists for the principal position on Thursday. 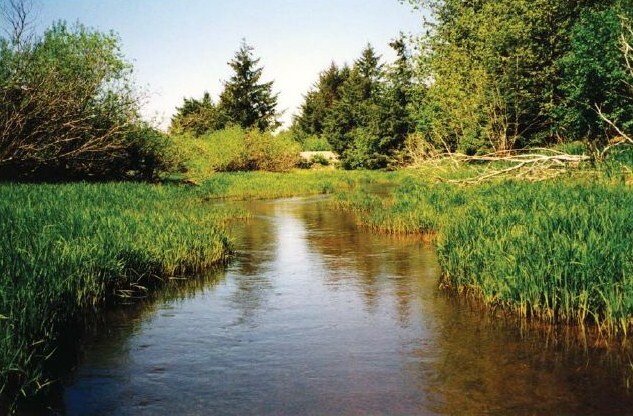 Juneau, Alaska (KINY) - The City and Borough of Juneau Parks & Recreation Department is partnering with the new Juneau Park Foundation to improve local parks, playgrounds, trails, and public spaces. 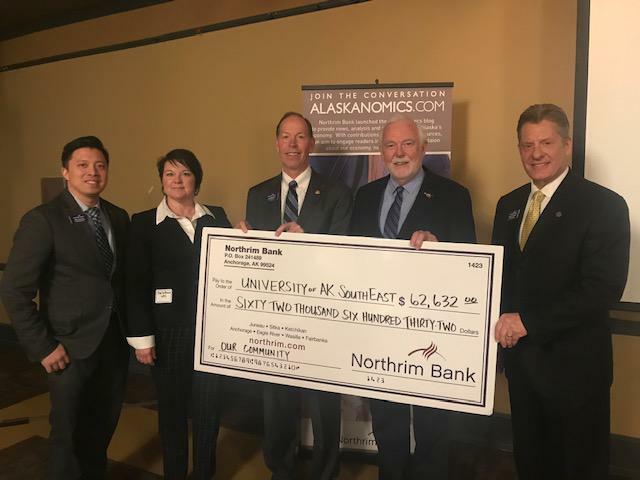 Juneau, Alaska (KINY) - Northrim Bank presented the 10th annual Alaska Economic Update at the Baranof Hotel today. 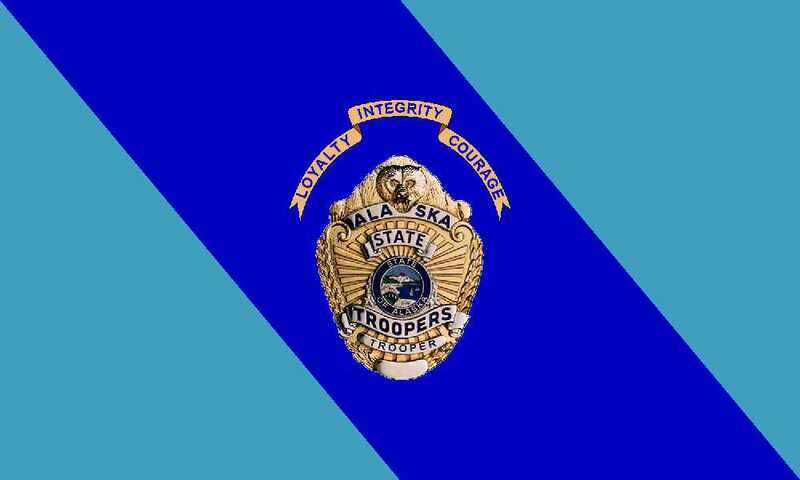 Ketchikan, Alaska (KINY) - An investigation by Alaska Wildlife Troopers resulted in a hefty fine for a Fairbanks man. 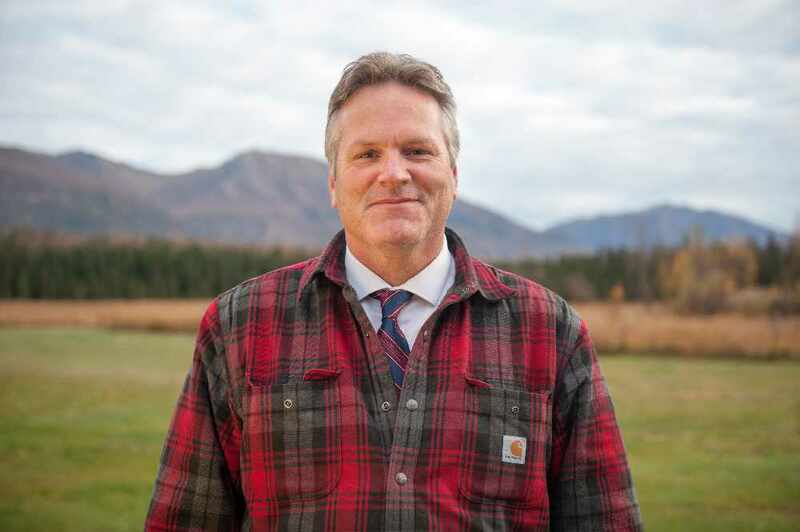 Juneau, Alaska (KINY) - Governor Michael J. Dunleavy has accepted the resignation of Public Defender Quinlan Steiner effective immediately and named Beth Goldstein of Anchorage as Acting Public Defender. 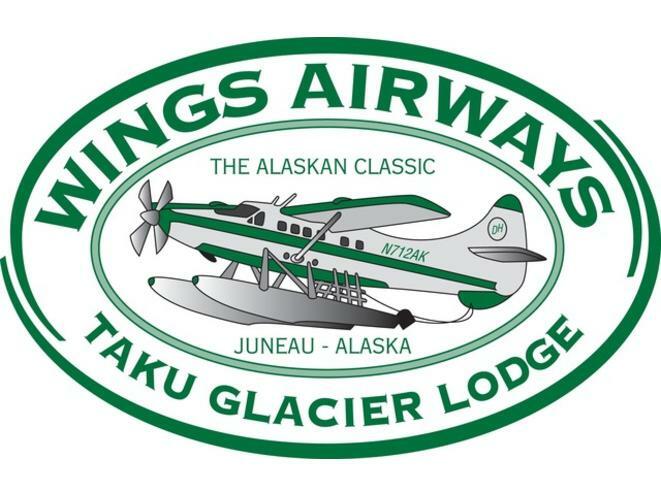 Juneau, Alaska (KINY) - Juneau-based Wings Airways announced Friday the establishment of a new ownership group made up of former Alaska Airlines executives Bill Ayer and Joe Sprague. 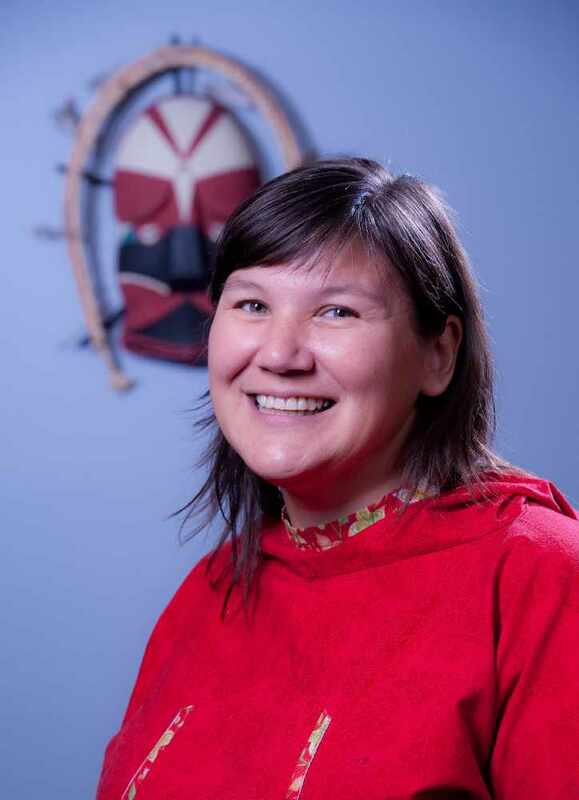 Juneau, Alaska (KINY) - The Board of Commissioners of the Tlingit-Haida Regional Housing Authority has appointed Jacqueline “Jackie” Pata to the position of President & Chief Executive Officer. Juneau, Alaska (KINY) - The City and Borough of Juneau’s cold weather emergency shelter has closed for the season. 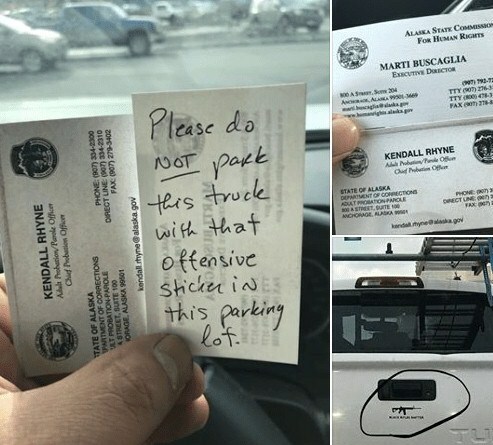 Juneau, Alaska (KINY) - Representative Kelly Merrick (R-Eagle River), a proponent of the amendment that was offered in committee by Rep. Cathy Tilton (R-Wasilla), issued a statement thanking colleagues for doing the right thing. 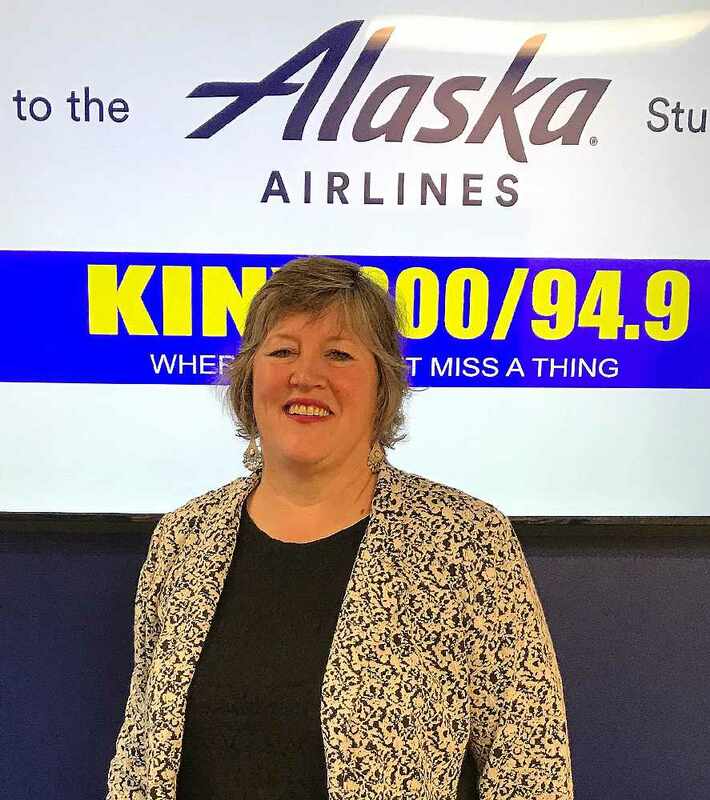 Juneau, Alaska (KINY) - Reflecting on the budget challenges facing the state and local governments, Juneau Assembly member Michelle Bonnet-Hale thinks it is a scary time for the State of Alaska. 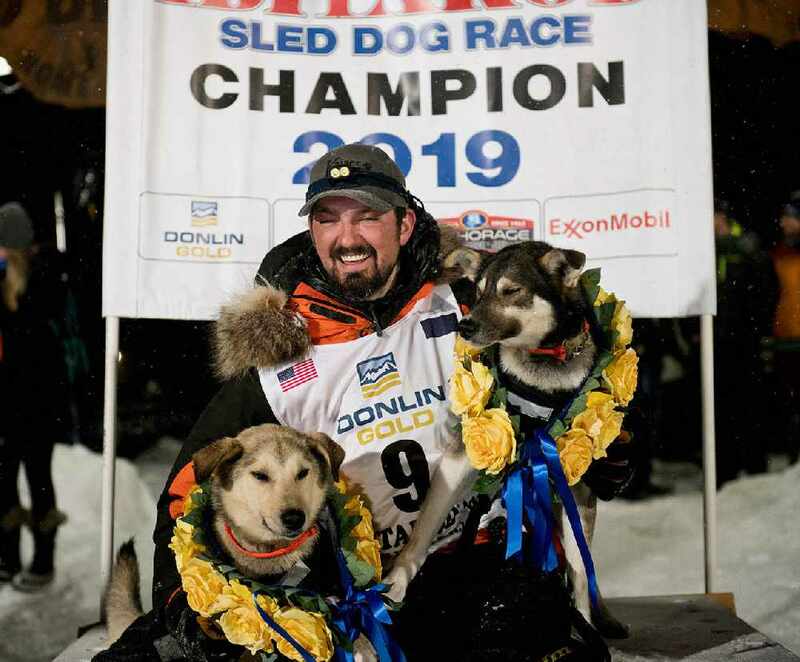 JUNEAU, Alaska (AP) — Two former supervisors of Amanda Price, Gov. Mike Dunleavy's pick to lead the state Department of Public Safety, offered drastically different views Thursday of her work ethic and whether she should be confirmed for the job. 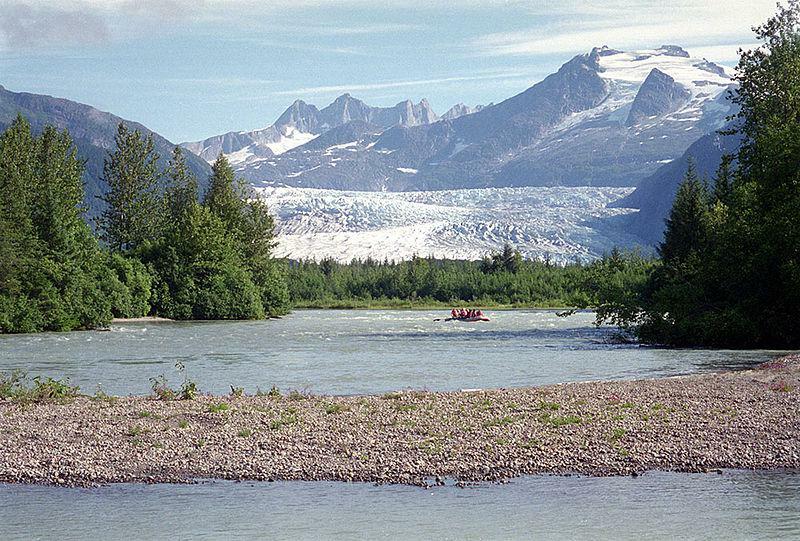 JUNEAU, Alaska (AP) — The Alaska Department of Health and Social Services will suspend two months of payments from the state's Senior Benefits Program, officials said. Juneau, Alaska (AP) - Gov. 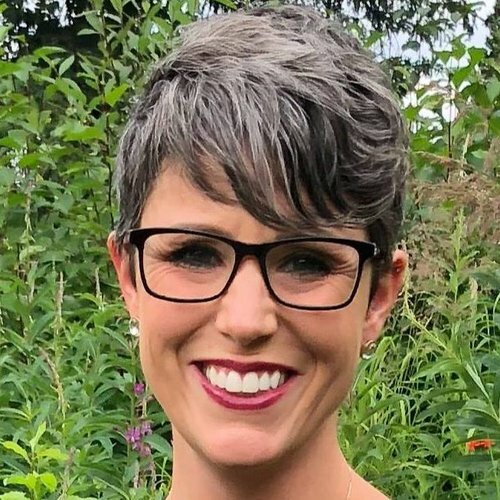 Mike Dunleavy's pick to lead the Alaska Department of Public Safety says she was surprised by the testimony against her nomination by a former supervisor. 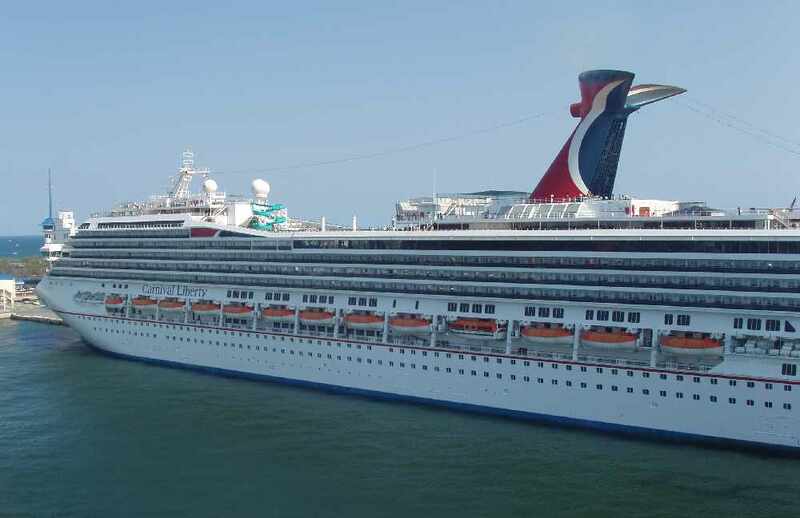 Seattle (KINY) - Dr. Richard McGrath of Sitka was arrested by the Seattle Port Authority at the Seattle-Tacoma International Airport upon his return from Mexico on Thursday. 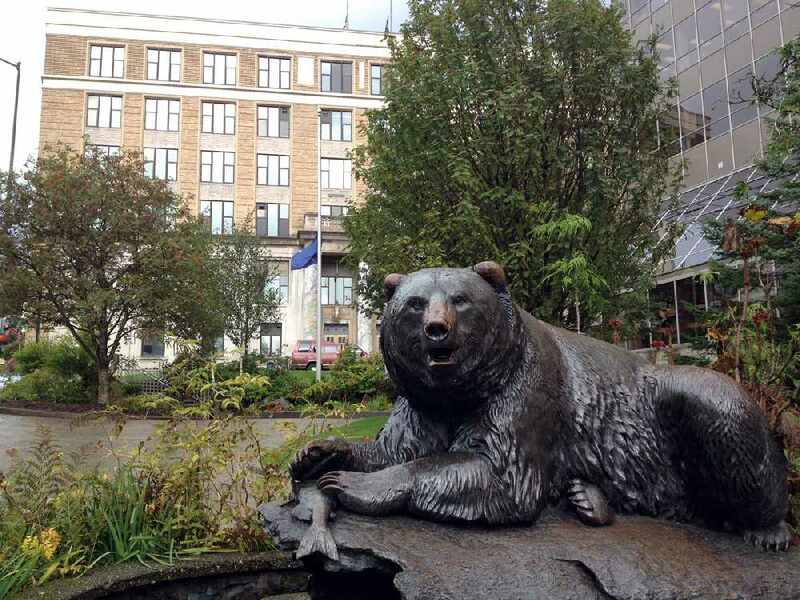 Juneau, Alaska (AP) - The Alaska House has passed a state operating budget rejecting the level of cuts proposed by Gov. Mike Dunleavy, sending it to the Senate for further work. Juneau, Alaska (KINY) - Drugs and burglars continue to be a problem for Juneau Police. 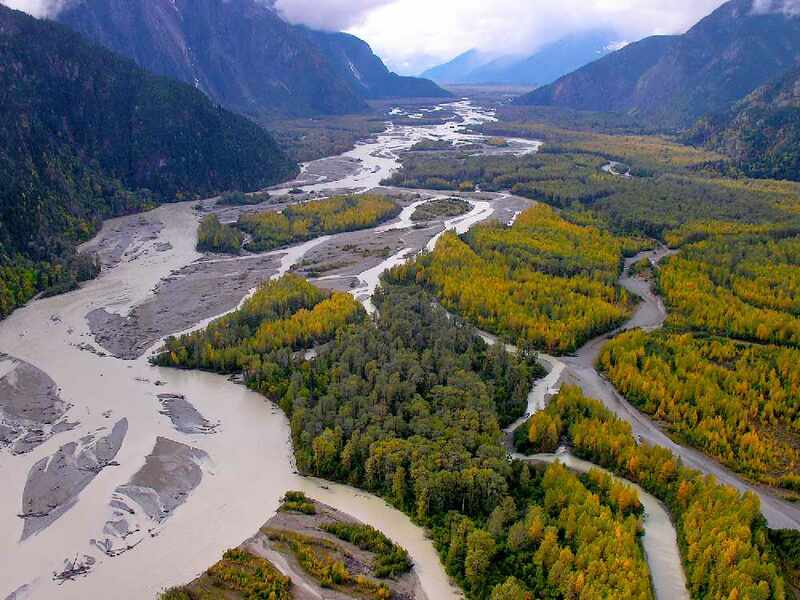 Juneau, Alaska (KINY) - Juneau Representative Sara Hannan has introduced legislation related to the Funter Bay Marine Park in Southeast Alaska. 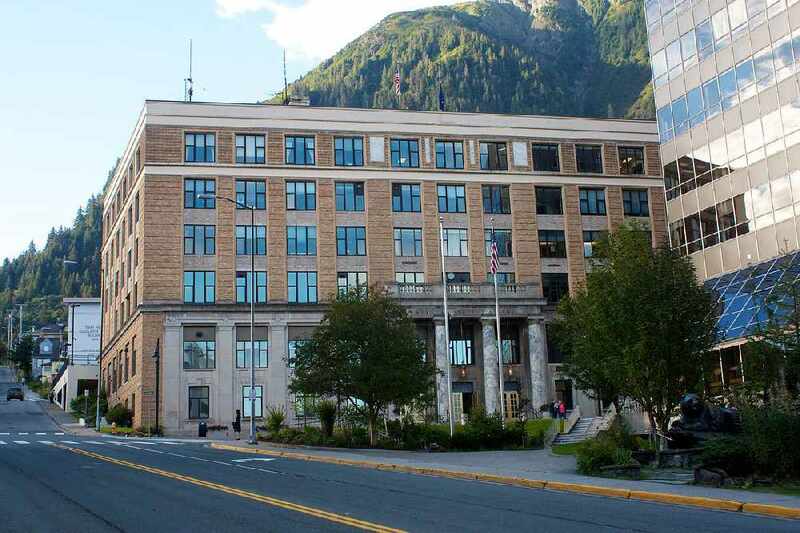 JUNEAU, Alaska (AP) — Alaska officials are moving ahead with a proposal that would significantly raise rates at state-supported elder-care facilities, while a bill in the state House seeks to moderate what the state can charge. 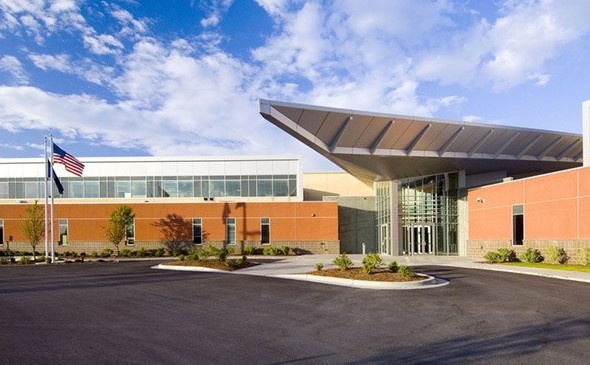 ANCHORAGE, Alaska (AP) — A state-sponsored raffle in Alaska has generated nearly $1 million for public schools in its first year of operation. 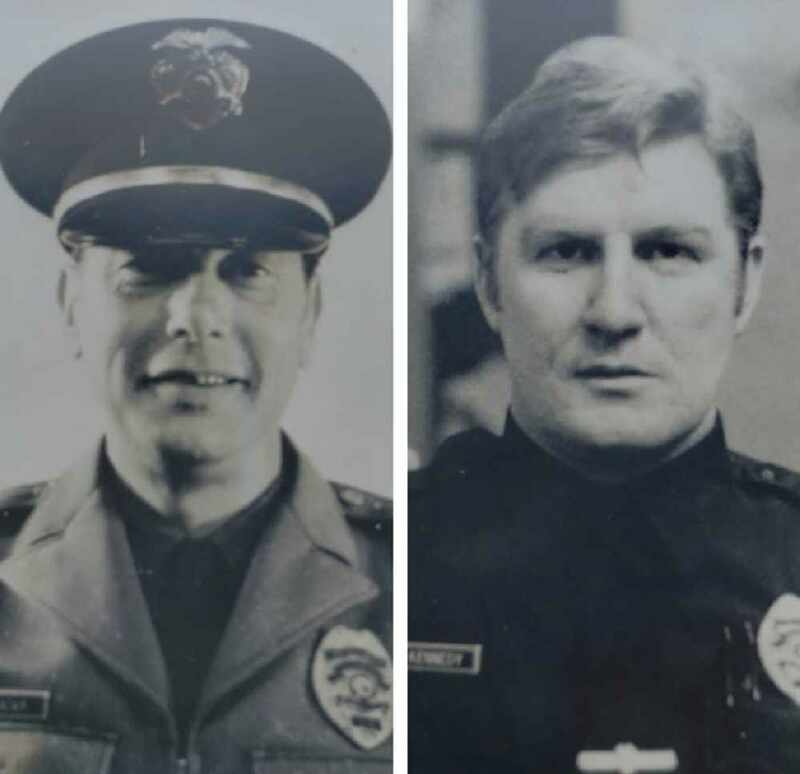 ANCHORAGE, Alaska (AP) — Police are looking to reunite cremated remains with the traveler who left them behind at an Alaska airport. 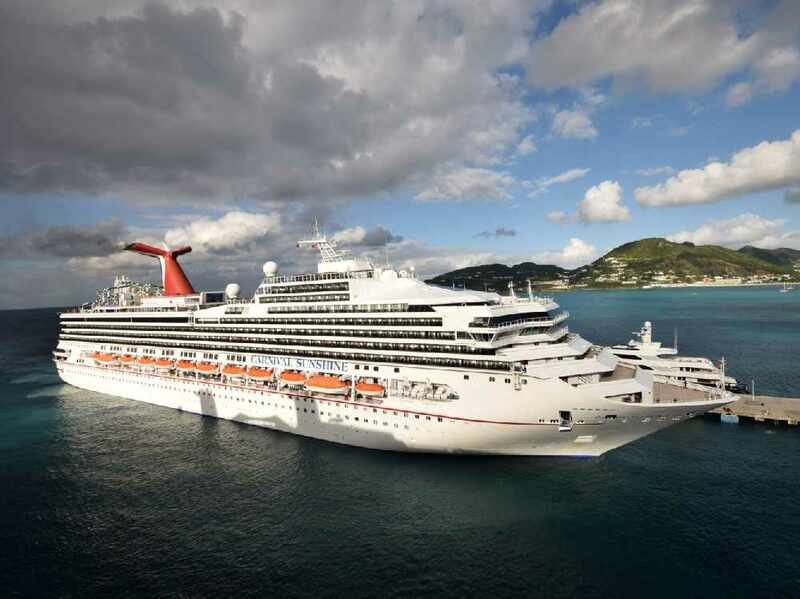 Miami (AP) - A federal judge threatened Wednesday to temporarily block Carnival Corp. from docking cruise ships at ports in the United States as punishment for a possible probation violation. 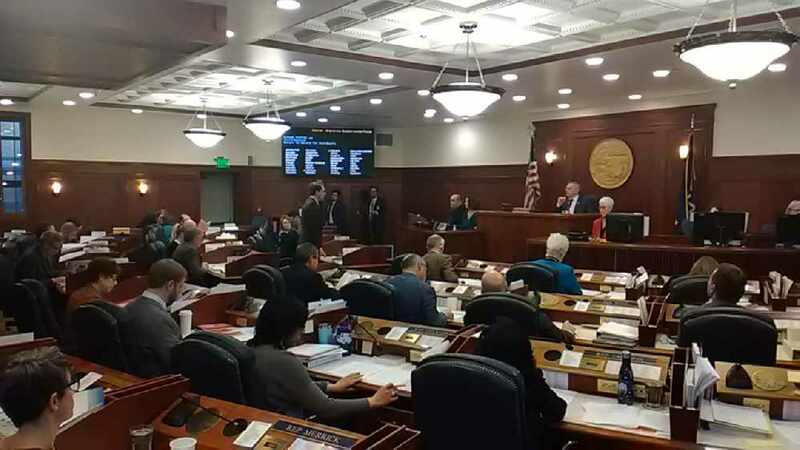 Juneau, Alaska (KINY) - The Alaska House of Representatives moved through dozens of amendments to the state operating budget Wednesday with the goal to hold a floor vote Thursday. 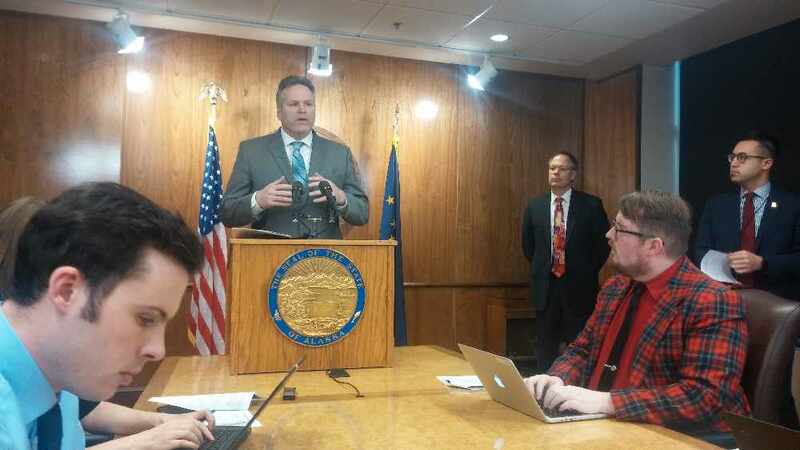 Juneau, Alaska (AP) - Governor Mike Dunleavy's proposed budget cuts could cause a transitional housing program to shut down, program administrators said. 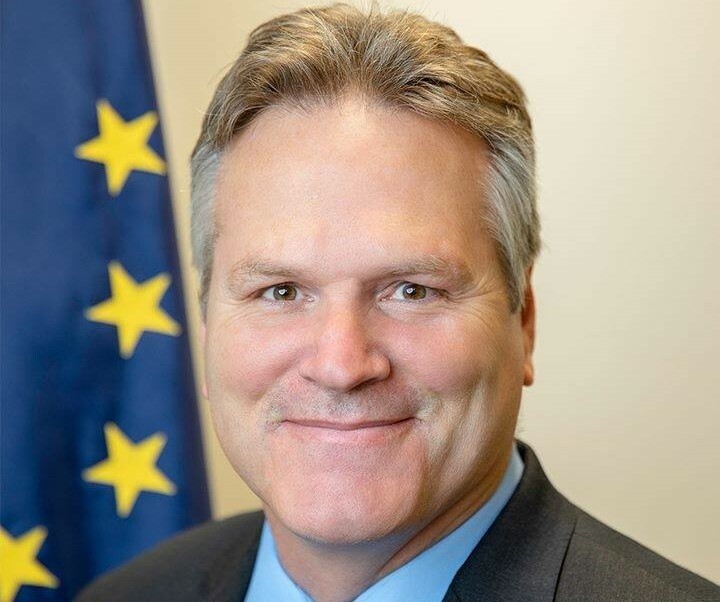 Governor Michael J. Dunleavy has accepted the resignation of the Chair and Vice Chair of the Alaska State Commission for Human Rights and announced his selections to fill their vacancies. Juneau, Alaska (KINY) - Capital City Fire Rescue and Juneau Police responded to the scene of a dead body Wednesday. 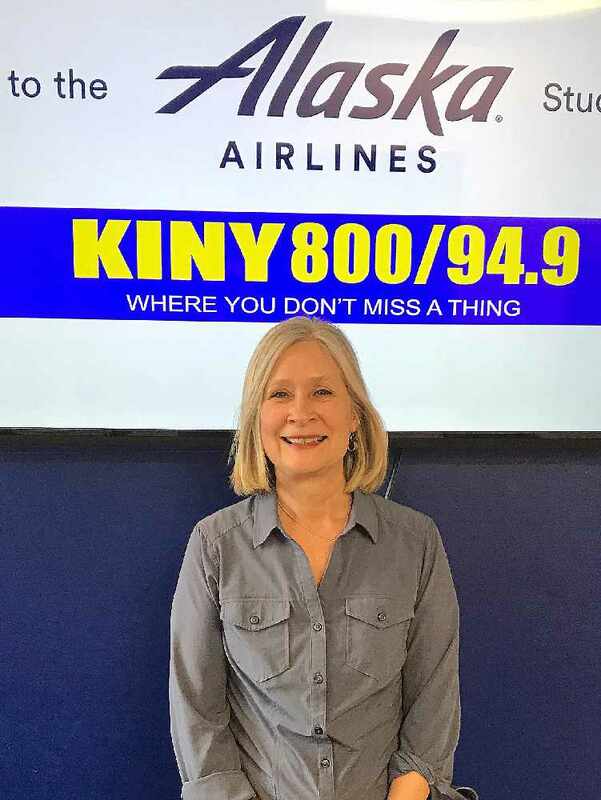 Juneau, Alaska (KINY) - Juneau Representative Sara Hannan talked about the operating budget bill being debated by the House while a guest on Action Line. 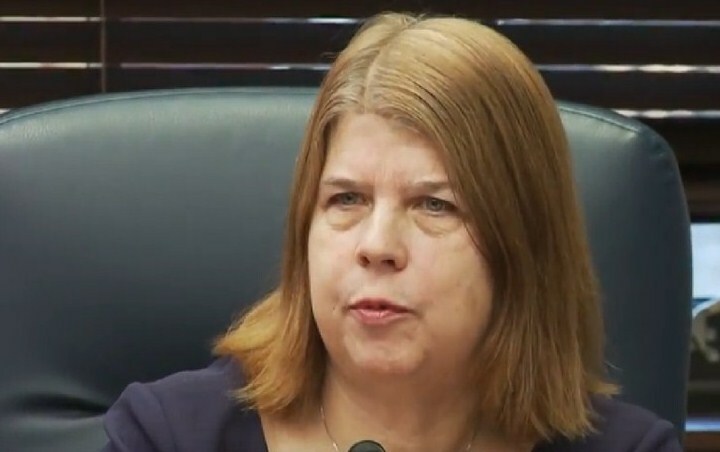 Juneau, Alaska (KINY) - Juneau Representative Sara Hannan has introduced legislation calling for imposing an excise tax on electronic smoking products. 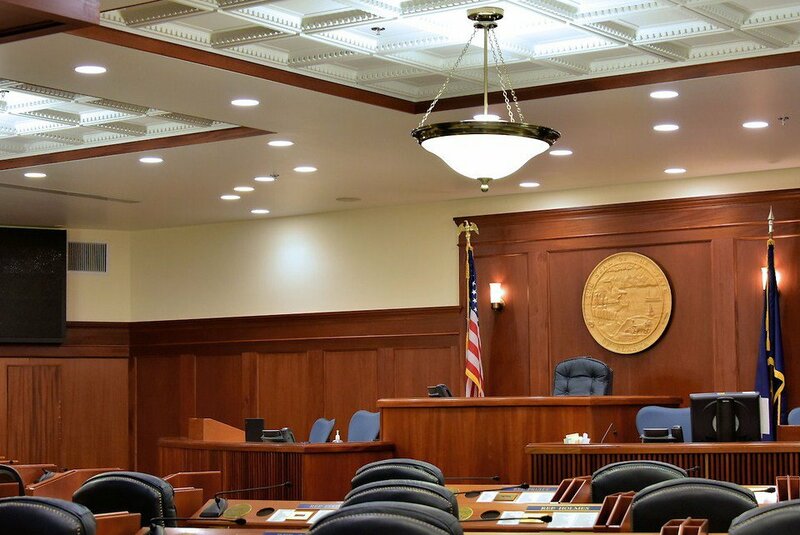 Juneau, Alaska (KINY) - Amanda Natkong, 34, and Jerry Active, 30, pled guilty to a scheme to try and bring in heroin, methamphetamine and other drugs to Lemon Creek Correctional Center. 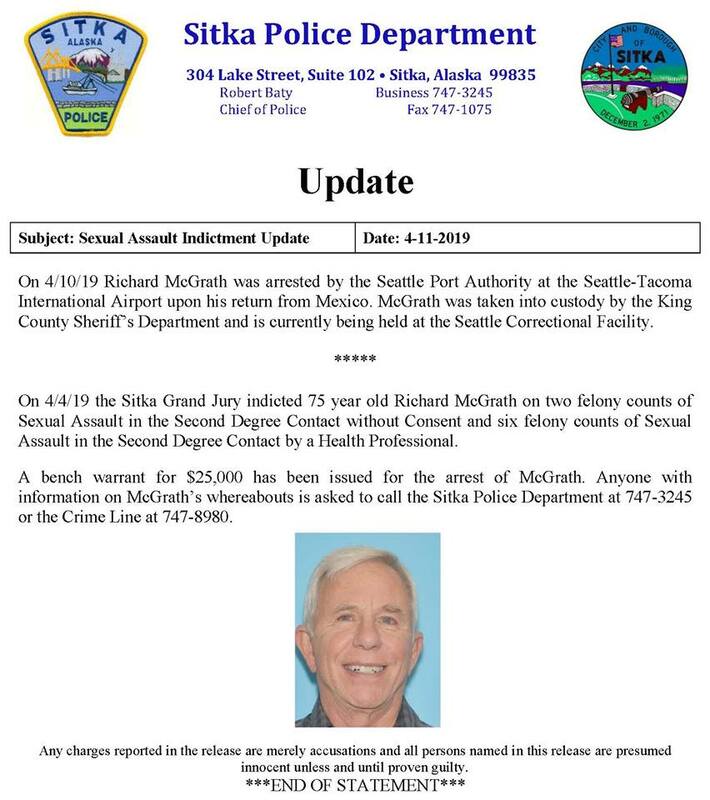 Sitka, Alaska (KINY) Richard McGrath, 75, was indicted by a Sitka grand jury April 4 on eight felony charges. 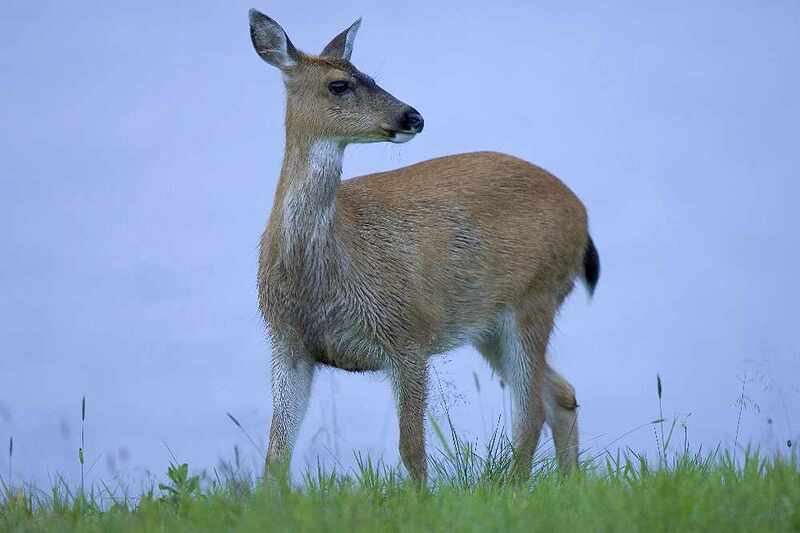 Ketchikan, Alaska (KINY) Alaska State Wildlife Troopers requested help from the public after an incident where multiple Sitka blacktail deer were killed on Brown Mountain Road. 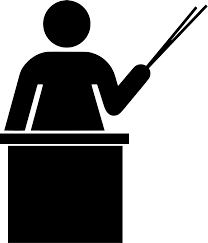 Juneau, Alaska (KINY) - The Juneau School District Board of Education has learned that one of its students is up for a major educational award. Juneau, Alaska (AP) - Gov. 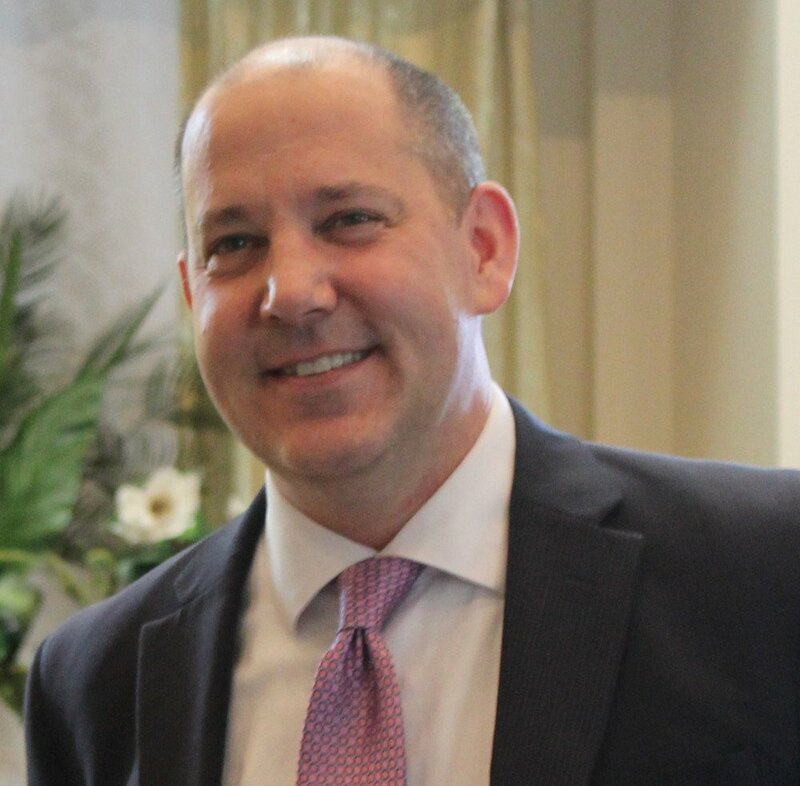 Michael J. Dunleavy questioned the potential for any deal with lawmakers if they don't act on his proposed constitutional amendments and crime bills. Palmer, Alaska (KINY) - During the first week of April, the Department of Public Safety held a Rural Trooper Training for the first time. Juneau, Alaska (KINY) - The Southeast Alaska Regional Health Consortium WISEWOMAN Women’s Health Program, in partnership with the Breast Cancer Detection Center, has announced the Spring 2019 mobile mammography schedule. 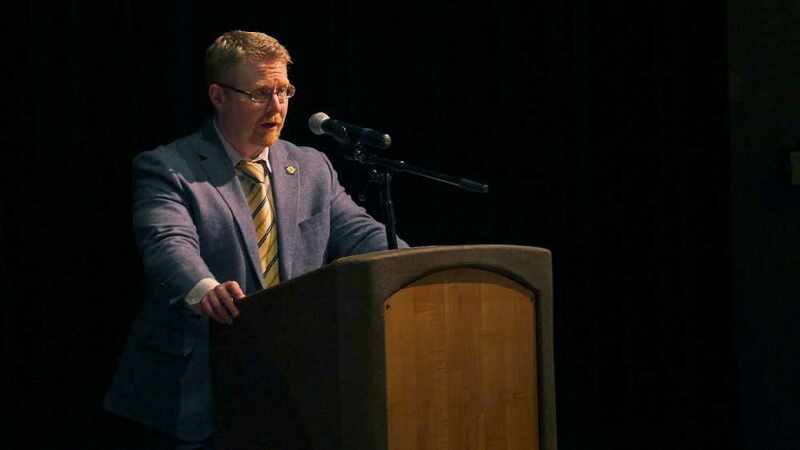 Anchorage, Alaska (AP) - The chairman of the Alaska human rights commission submitted his resignation after the state agency found itself in the middle of a controversy involving its executive director. 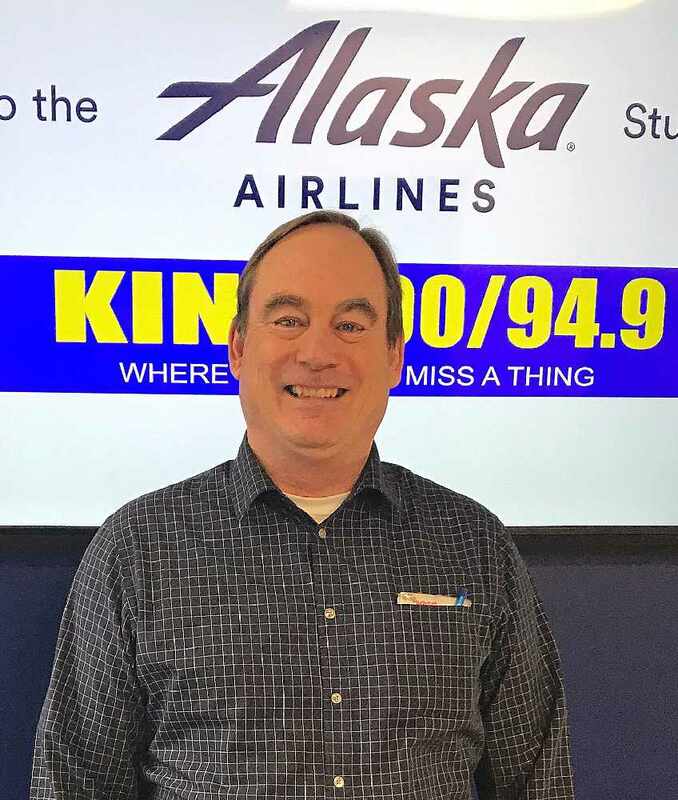 Juneau, Alaska (KINY) - Tim Bauer will take over for Darryl Smith who plans to retire in July. 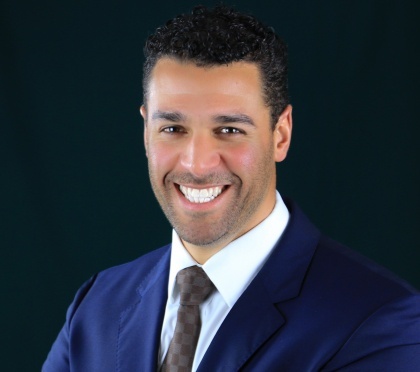 Juneau, Alaska (KINY) - McHugh Pierre was named interim President and CEO of Goldbelt after Elliott Wimberly took a leave of absence. Juneau, Alaska (KINY) - After 39 months of job losses, Alaska saw a slight level of job gains in January and February. 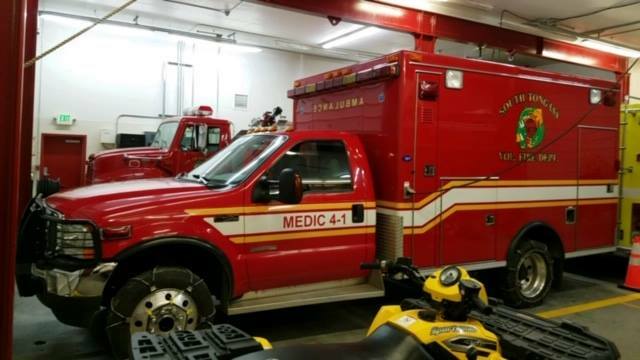 Juneau, Alaska (KINY) - A neighboring fire department has come to the rescue of Capital City Fire Rescue. 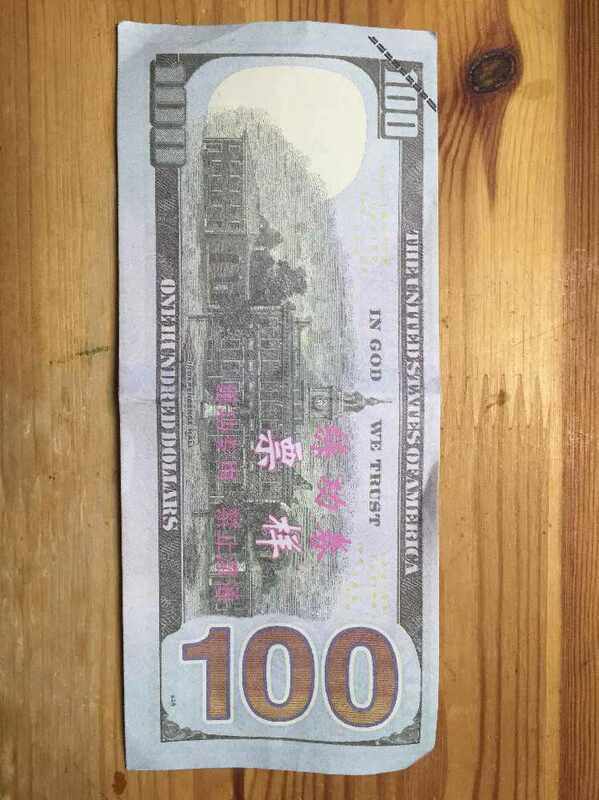 Juneau, Alaska (KINY) - Juneau Police said someone tossed a whole bunch of $100 and $20 bills out of a window at the Marine View Center Monday. 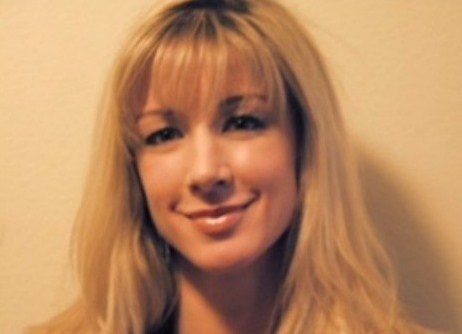 Anchorage, Alaska (KINY) - Marti Buscaglia submitted her letter of resignation effective April 26. 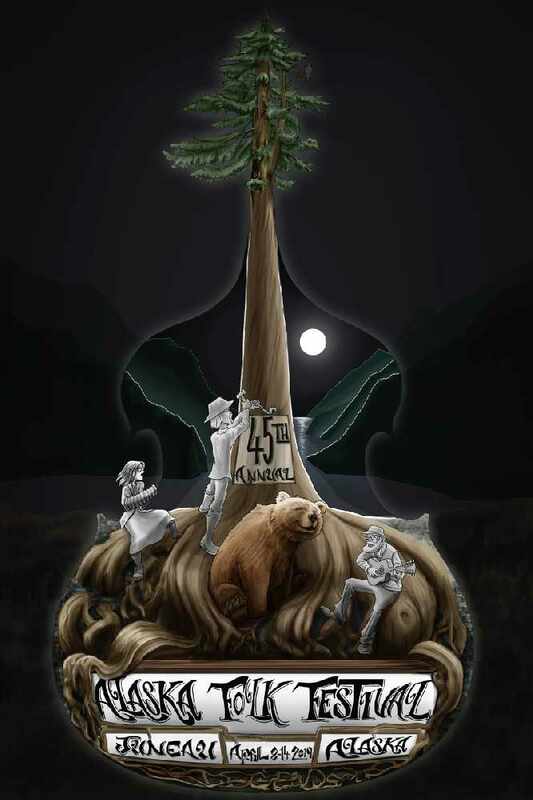 Juneau, Alaska (KINY) - The Committee of the Whole discussed several issues including the tourism industry, the sleep off center, the impacts from the drought and on-site consumption of marijuana. 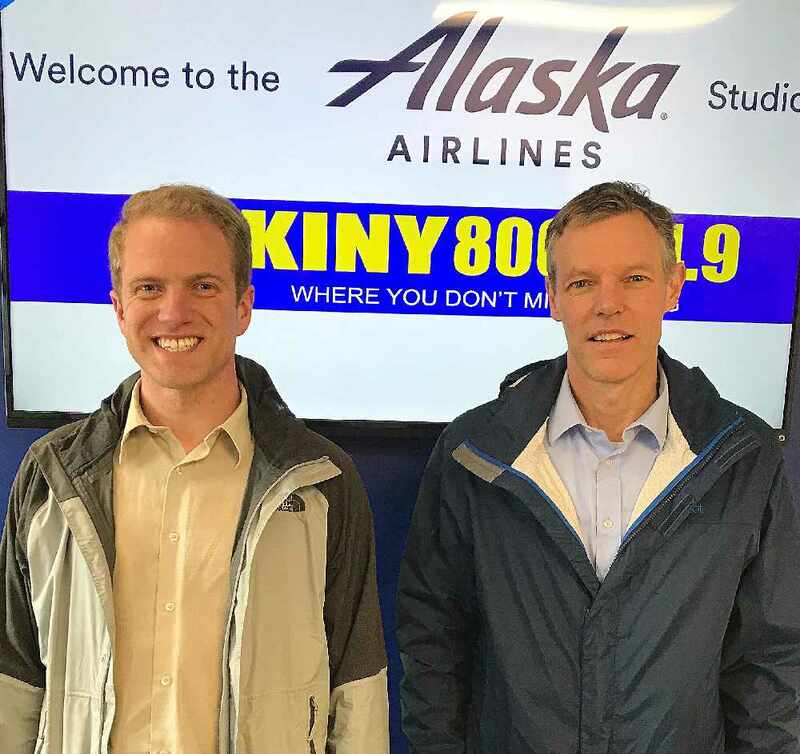 Juneau, Alaska (KINY) - The Assembly Public Works and Facilities Committee endorsed spending plans for key airport projects and local trails Monday. 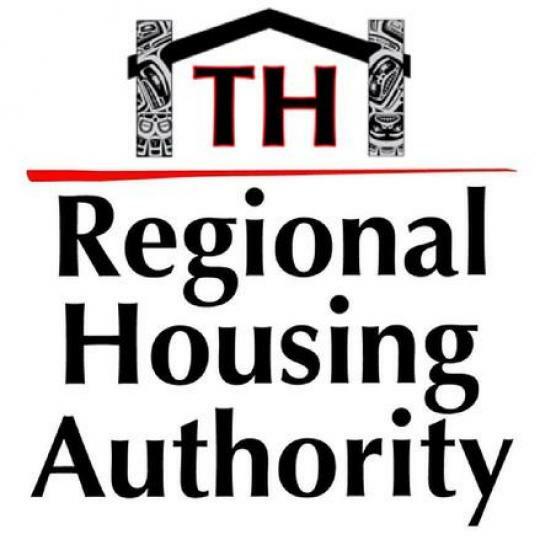 Juneau, Alaska (KINY) - An out of compliance condominium community could get assistance from the CBJ as the borough tries to find additional areas to develop housing. 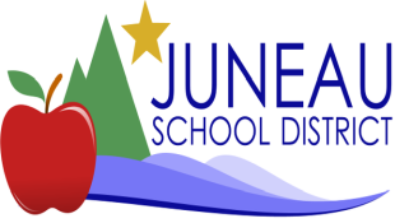 Juneau, Alaska (KINY) - Topping the agenda of the Juneau School Board's regular meeting this evening (Tuesday) is the annual contract of the Juneau Community Charter School. 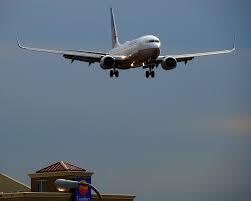 AP - Delta Air Lines comes in first in a long-running study that ranks U.S. airlines by how often flights arrive on time and other statistical measures. 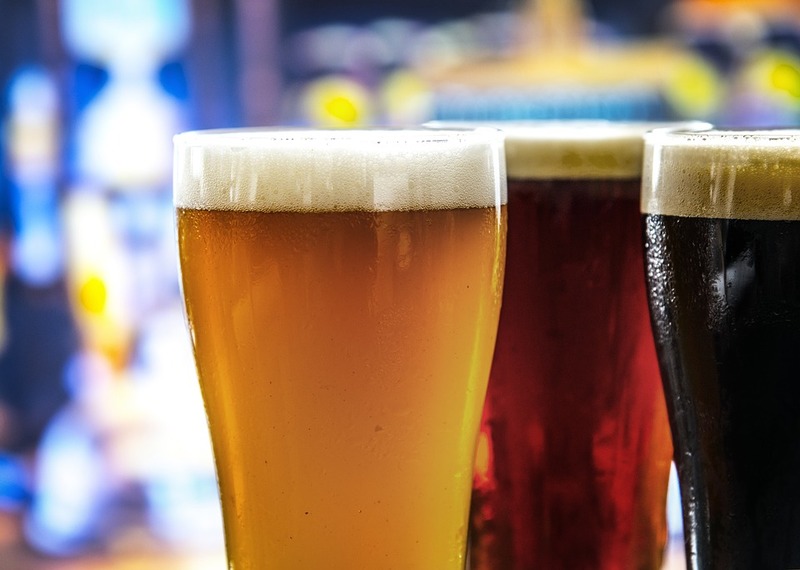 JUNEAU, Alaska (AP) — The Alaska Senate has passed legislation intended to allow the Alaska State Fair to continue selling alcohol. 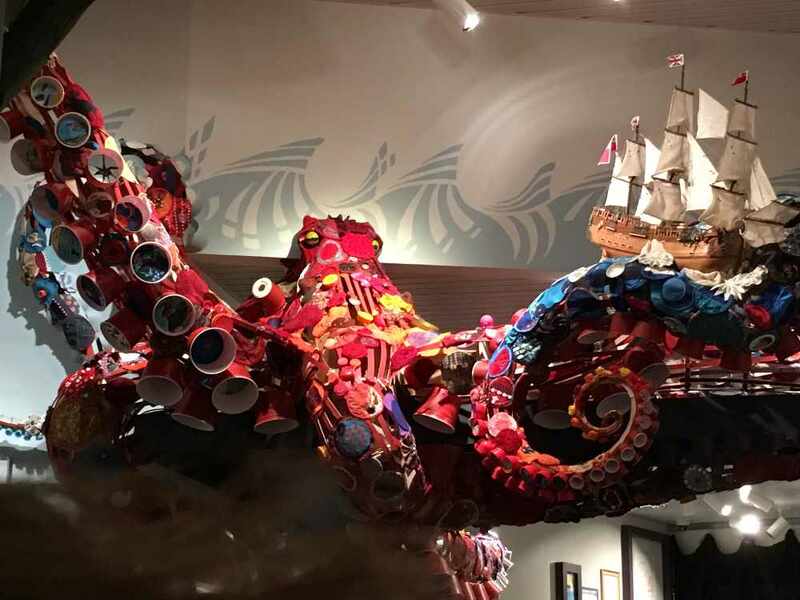 Juneau, Alaska (KINY) - About 100 school kids and their families were on hand for the unveiling of the Octopus Project at the Alaska State Museum. 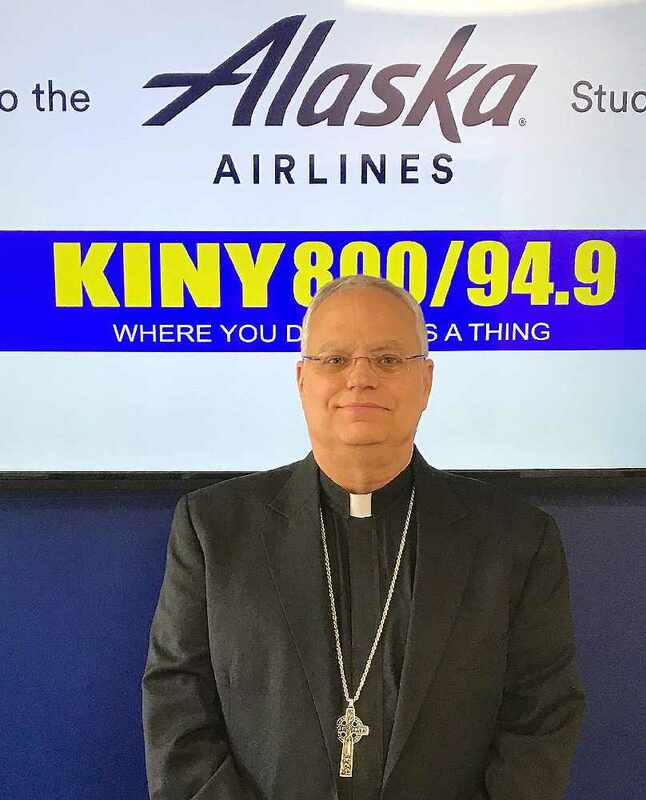 Juneau, Alaska (KINY) - The cuts proposed to education by Governor Dunleavy certainly got the attention of Juneau School Board member Paul Kelly. 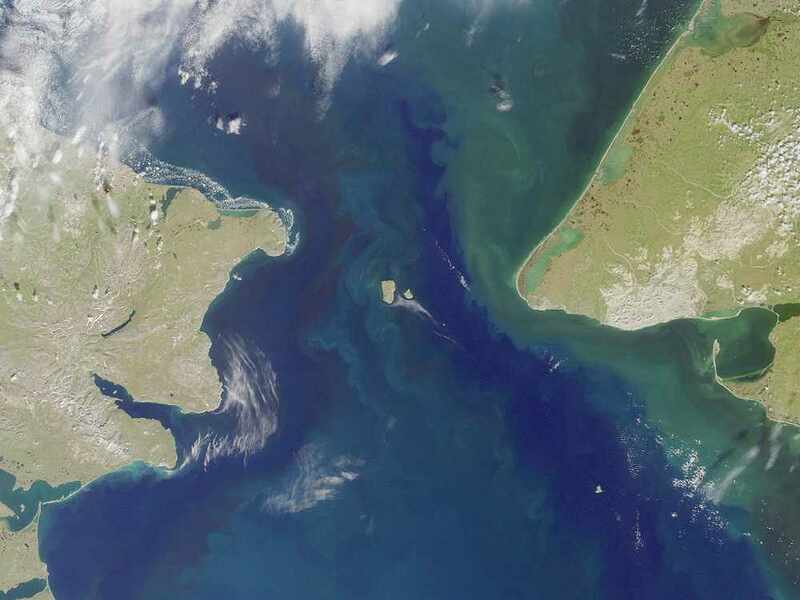 PRUDHOE BAY, Alaska (AP) — New technology is being used to search for untapped oil in an Alaska bay that is already an established source of fossil fuel, according to officials. 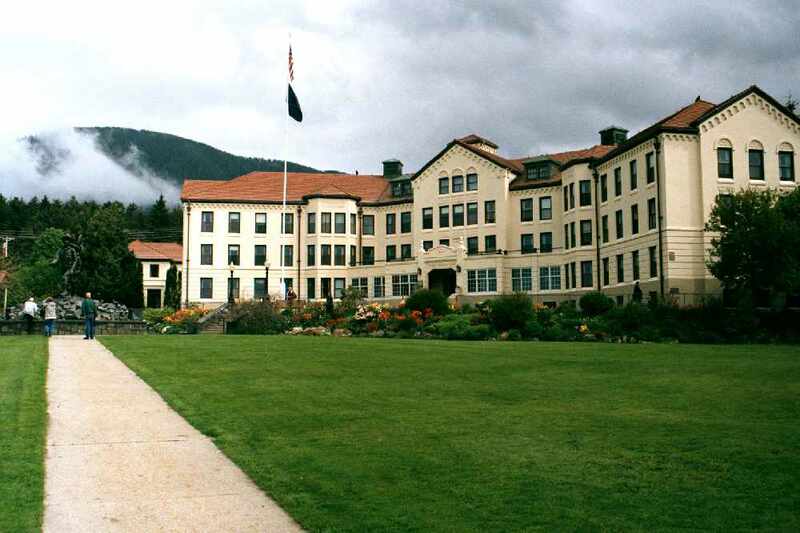 Juneau, Alaska (KINY) - The Marie Drake Building will reopen Monday after it flooded on Friday and students were evacuated. 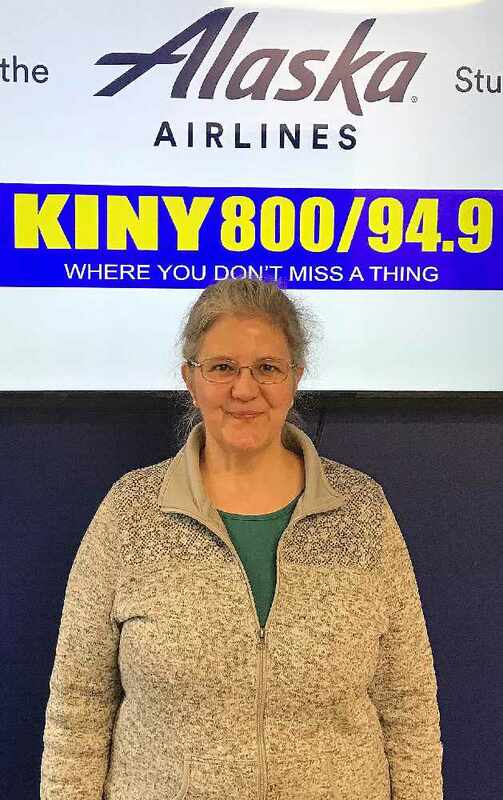 Juneau, Alaska (KINY) - The 15th annual Juneau Spring Skate was held Saturday at Treadwell Arena. Washington, DC (KINY) - Alaska Congressman Don Young succeeded in a unanimous house vote to give native villages more power to enforce domestic violence laws. 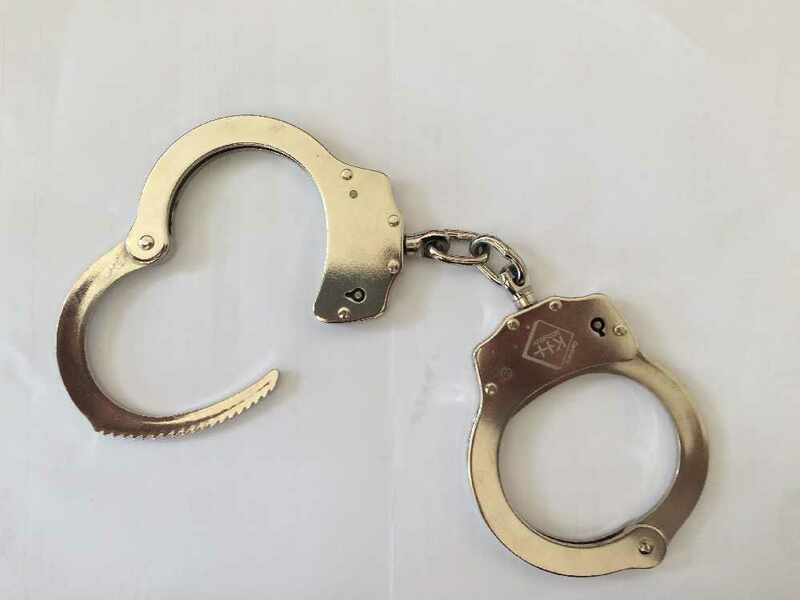 Juneau, Alaska (KINY) - 24 hours after a grand jury indictment, Alaska State Troopers charged a prison inmate with introduction of contraband. 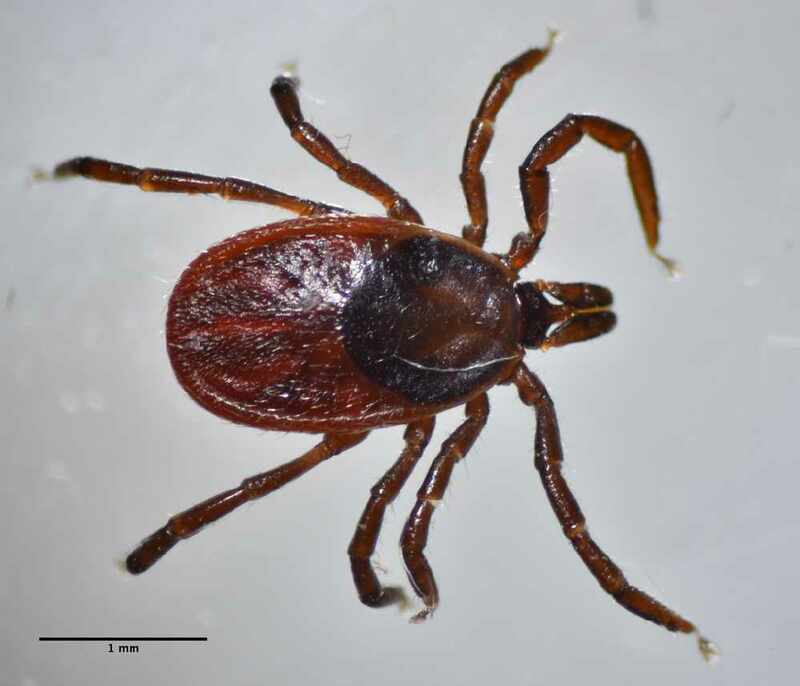 Juneau, Alaska (KINY) - The incident began as the report of a domestic dispute in the 1700 block of Ralph's Way Saturday. 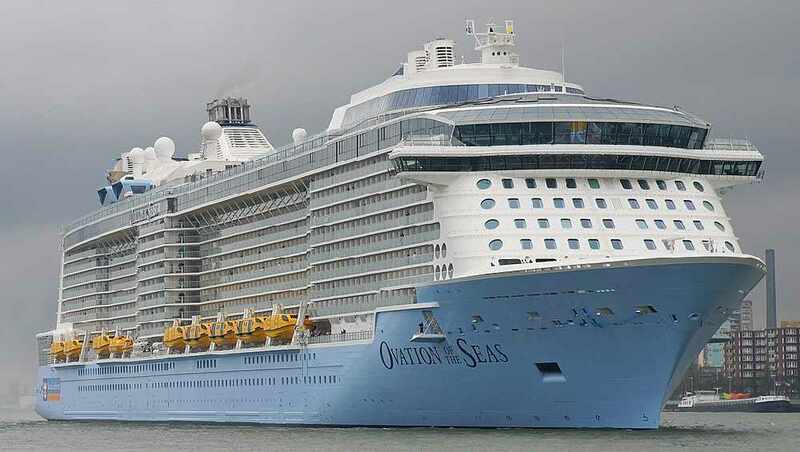 Juneau, Alaska (AP) - Juneau officials are looking for cost-effective ideas for how to remove the tugboat stranded in Gastineau Channel. 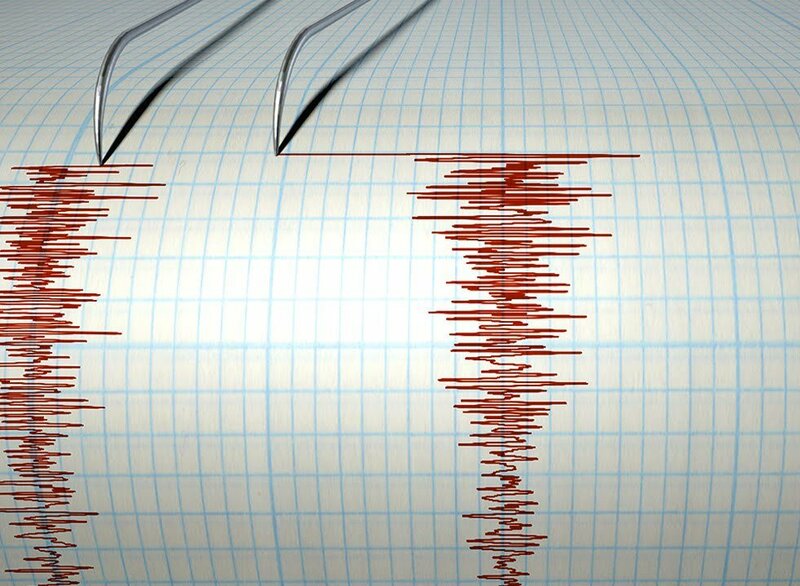 Aiaktalik, Alaska (AP) - A small quake has hit in Southwest Alaska. 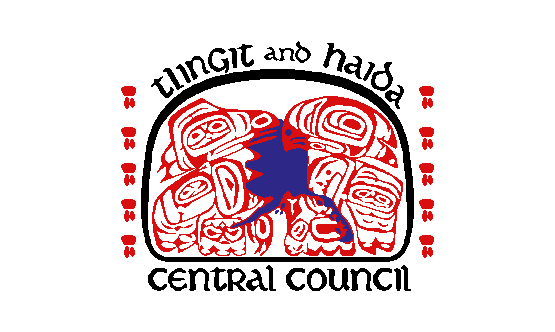 Atlin, BC (KINY) - The Yukon Government and the Taku River Tlingit First Nation in Atlin, BC have reached a deal to withdraw land dispositions and mineral staking around a historic village site until an agreement is reached between the two parties regarding how land development might occur on their traditional territory. Juneau, Alaska (KINY) - After two days of marathon amendment hearings, the House Finance Committee has passed its version of the operating budget with around $257 million in proposed cuts now headed to the floor for further debate and amendments from the full House. 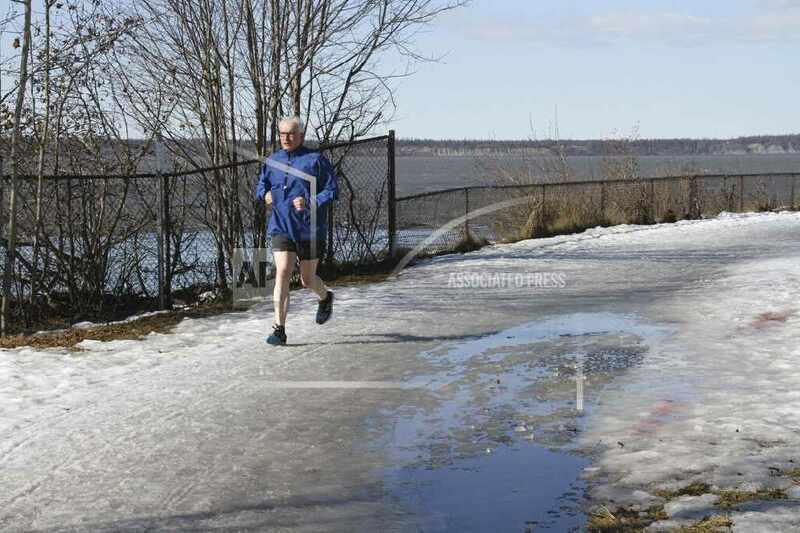 Anchorage, Alaska (AP) - Former Alaska Gov. Bill Walker has a new gig. 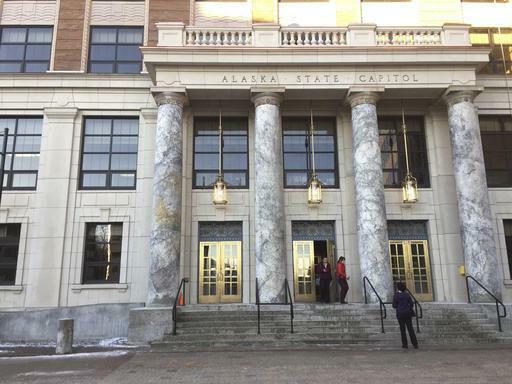 Juneau, Alaska (AP) - The Alaska House is set to begin debating next week its version of the state operating budget, which spares areas such as education, the university system, Medicaid and the state ferry system the level of cuts proposed by Gov. Mike Dunleavy. 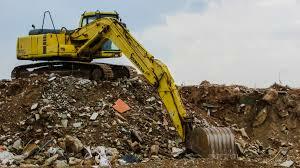 Anchorage, Alaska (KINY) - Governor Michael J. Dunleavy has signed into law SB 38, a $141 million disaster supplemental bill to assist certain response, recovery and relief efforts following the 7.1 earthquake that struck Southcentral Alaska on November 30, 2018. 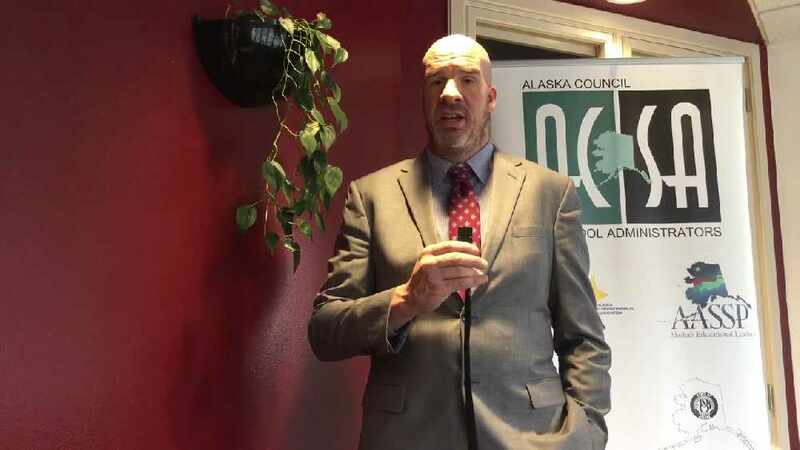 Juneau, Alaska (AP) - The executive director of the state human rights commission has been suspended for 15 working days without pay. 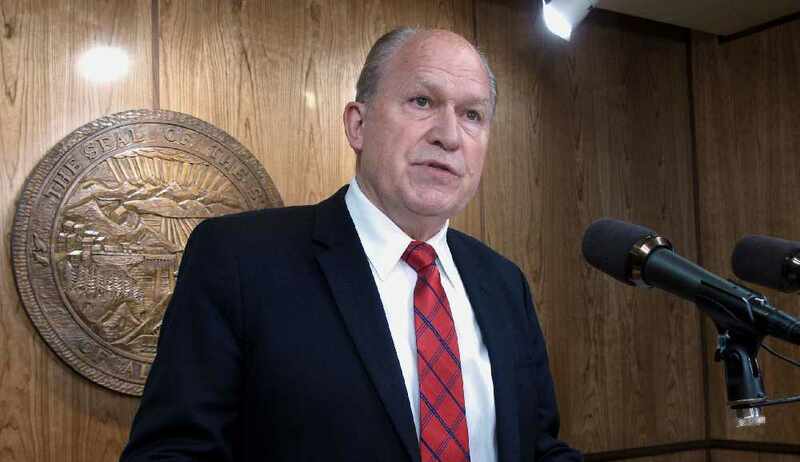 Juneau, Alaska (AP) - An Alaska lawmaker says he's weighing options for eliciting testimony from a top aide in former Gov. Bill Walker's administration on Gov. 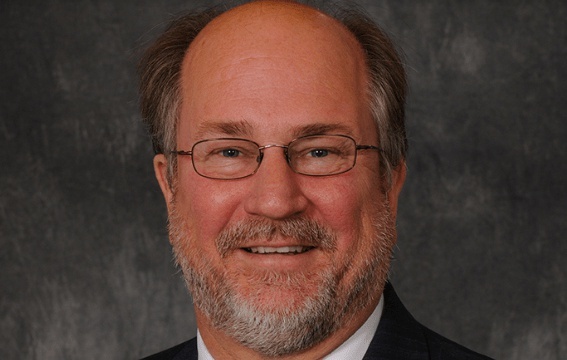 Mike Dunleavy's pick for Public Safety commissioner. 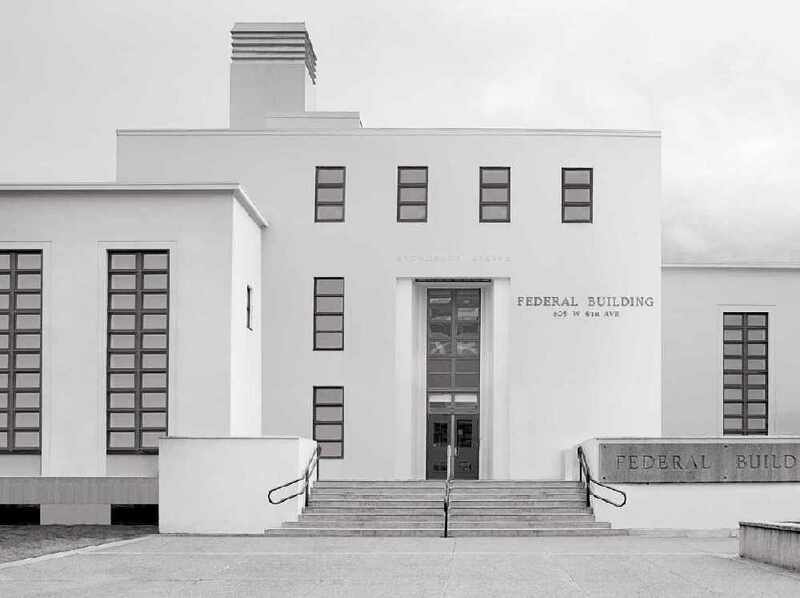 Juneau, Alaska (KINY) - The Senate Finance Committee introduced two bills, one that caps government spending, and another that establishes a 50-50 split between dividends and state expenses. 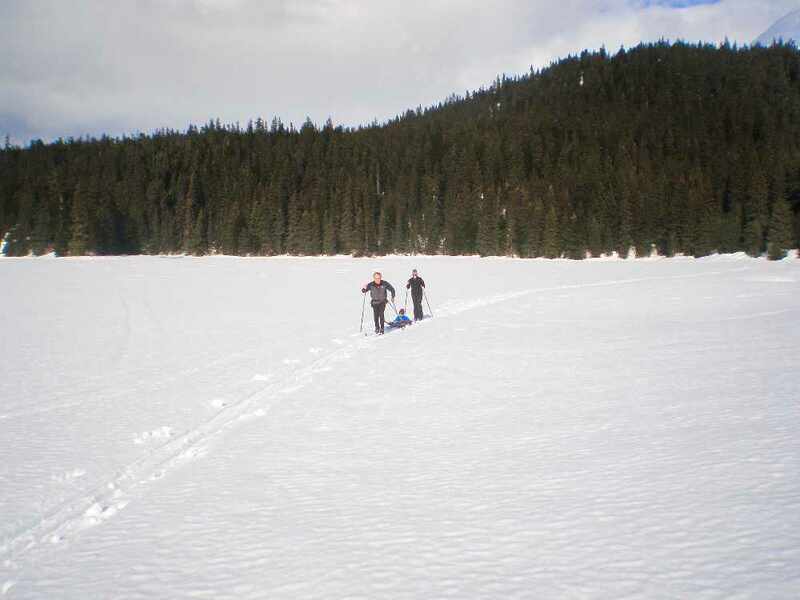 Juneau, Alaska (KINY) - The Juneau Ranger District has plenty of trail work planned this spring and summer. Juneau, Alaska (KINY) - Death as a headline was the title of the presentation by two veteran crime reporters. 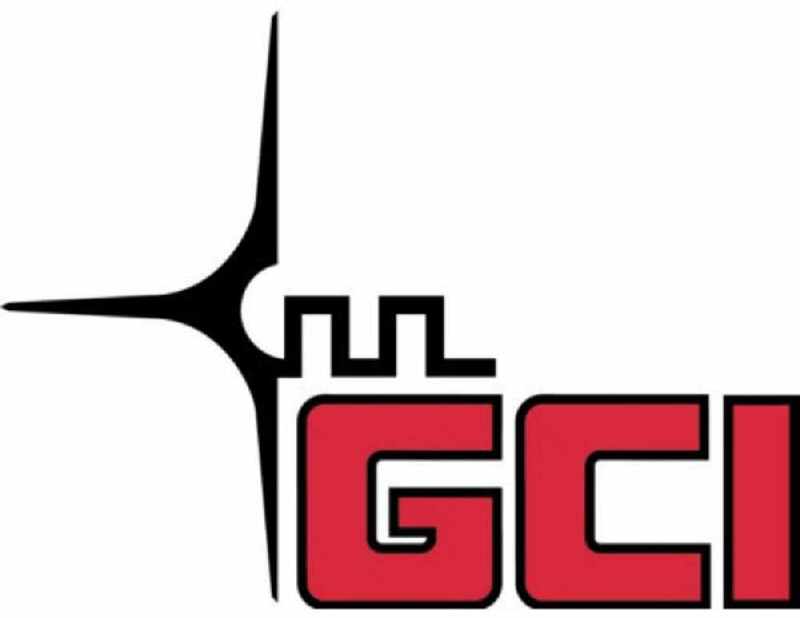 Anchorage, Alaska (KINY) - GCI, one of Alaska's largest employers, laid off 87 people Thursday morning. Vice President for Corporate Communications Heather Handyside said the layoffs represent about 4 percent of the company's total workforce. 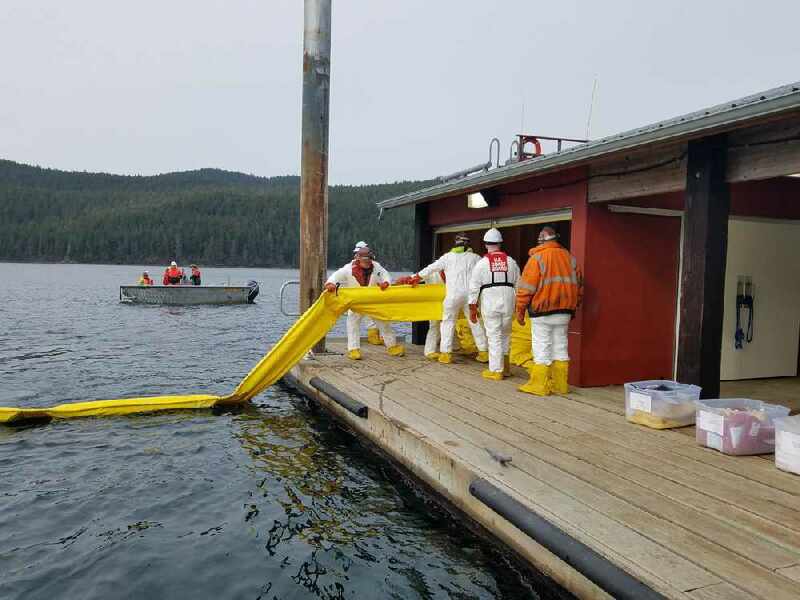 Juneau, Alaska (KINY) Two two day oil spill response exercise was held in Hawk Inlet. 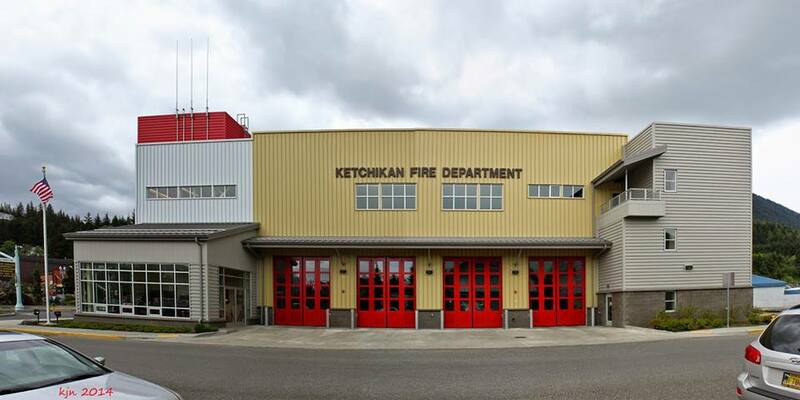 Ketchikan, Alaska (KINY) The Ketchikan Fire Department won't issue burn permits until further notice. 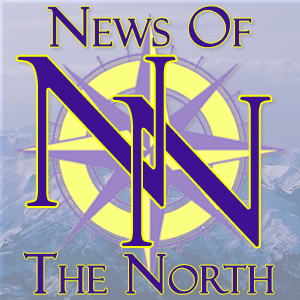 FAIRBANKS, Alaska (AP) — An Alaska man said he and his friends are lucky to be alive after triggering an avalanche while riding their snowmobiles in the eastern Alaska Range. 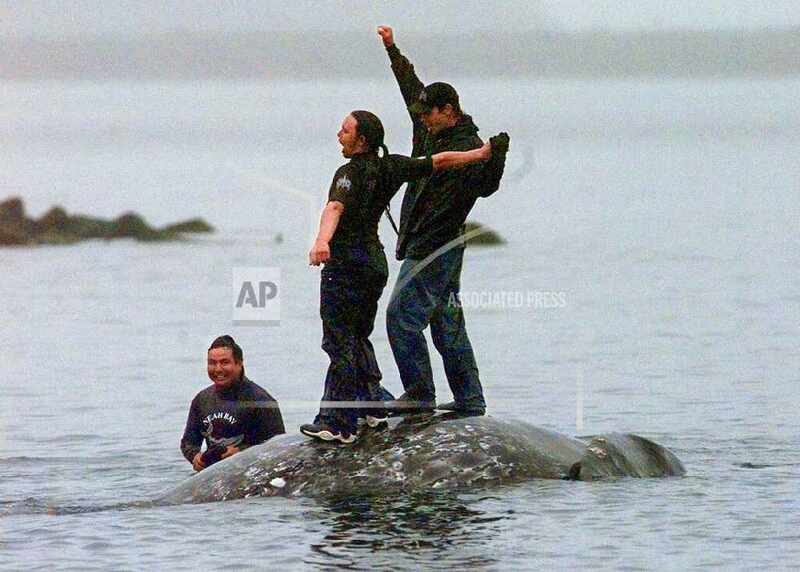 SEATTLE (AP) — Federal officials are supporting a decadeslong request by a Native American tribe in Washington state to resume authorized whale hunts. 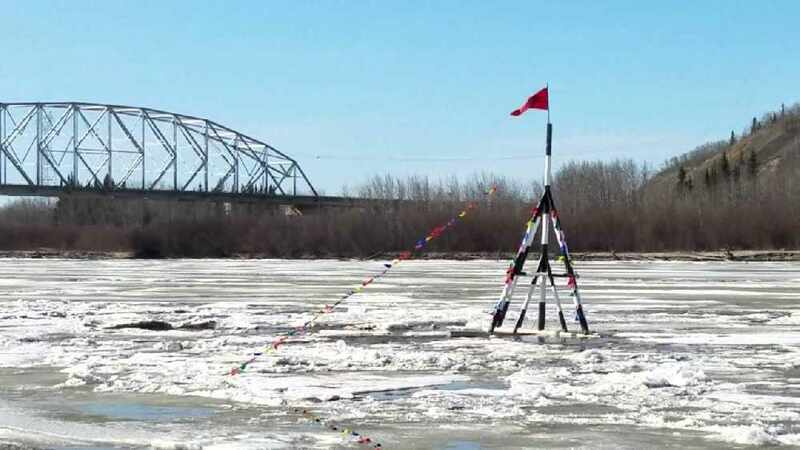 NENANA, Alaska (AP) — An annual guessing game in Alaska involving a tripod and melting ice is generating a flurry of late ticket sales. Juneau, Alaska (AP) - Alaska Gov. Mike Dunleavy told President Donald Trump that the state is open to the idea of receiving Medicaid funding through fixed amounts each year.